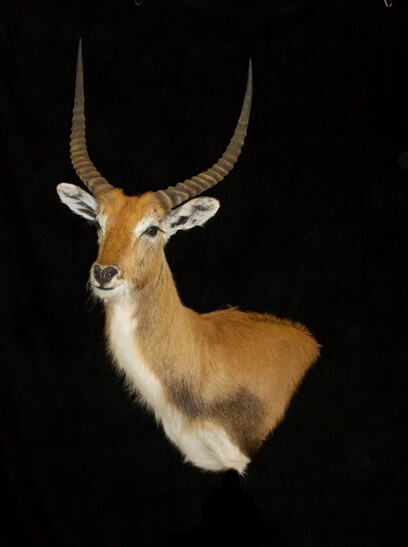 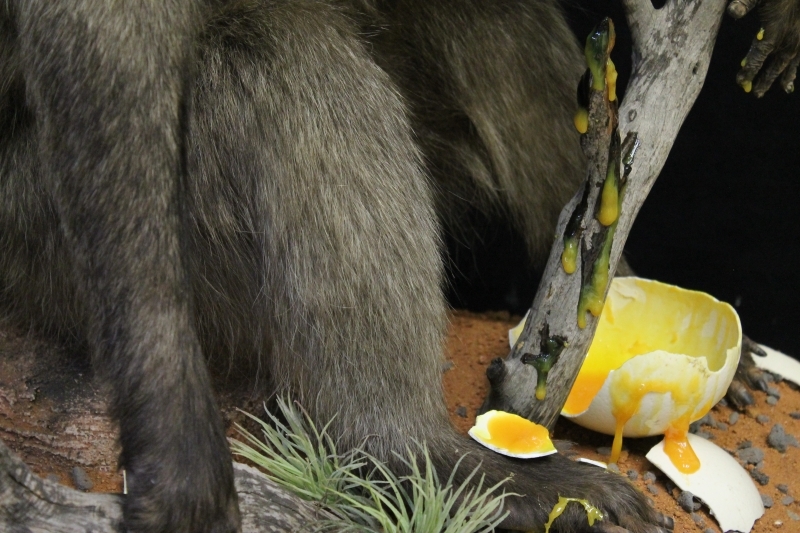 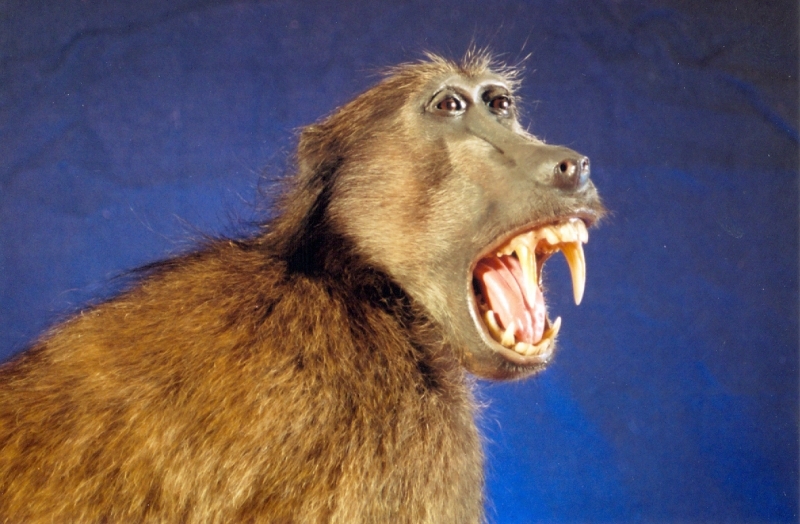 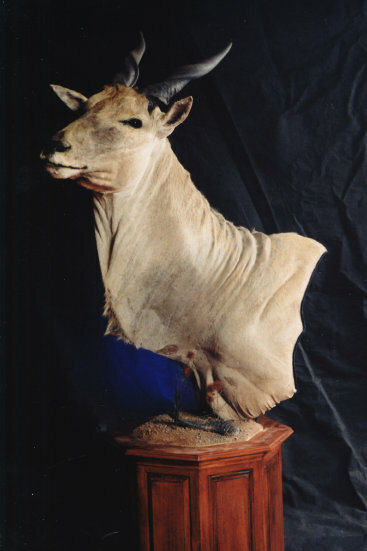 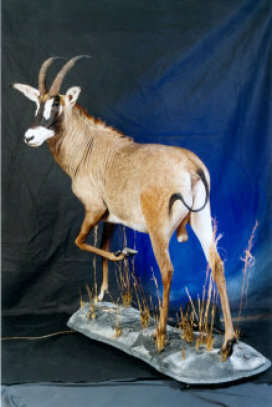 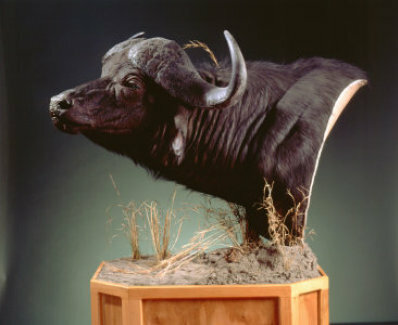 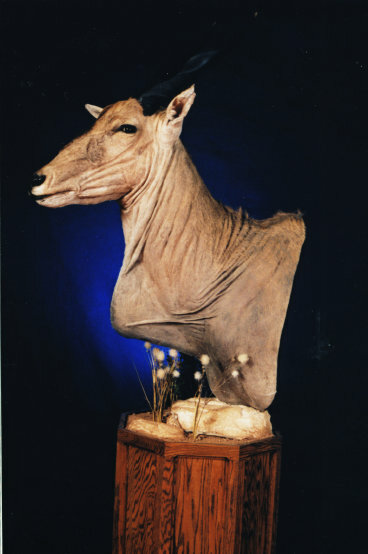 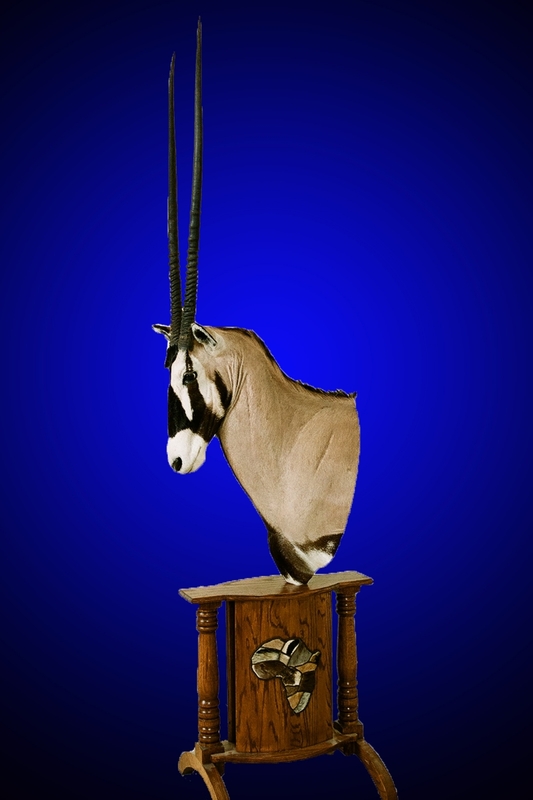 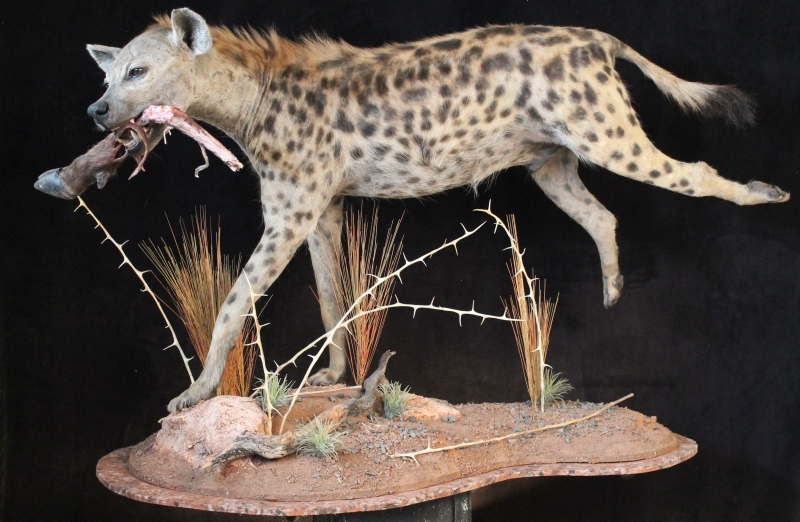 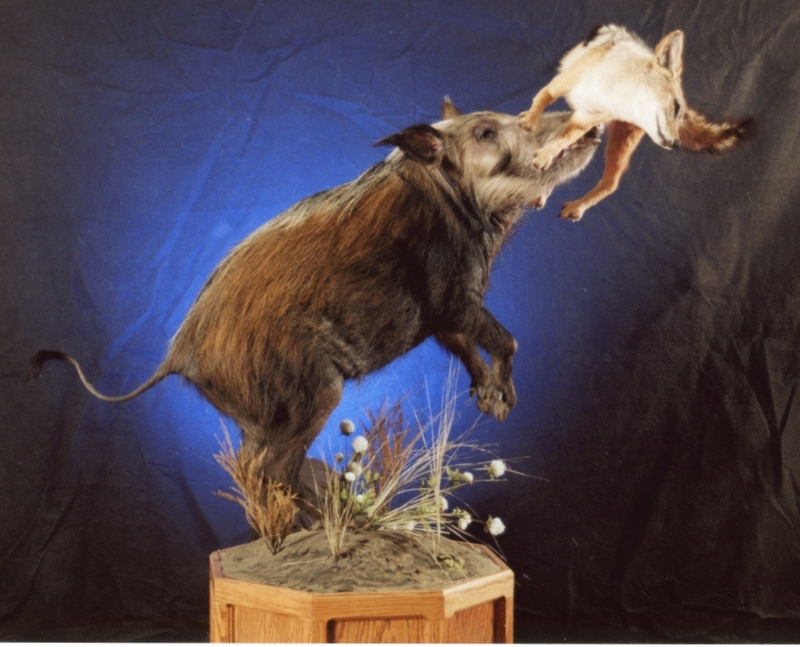 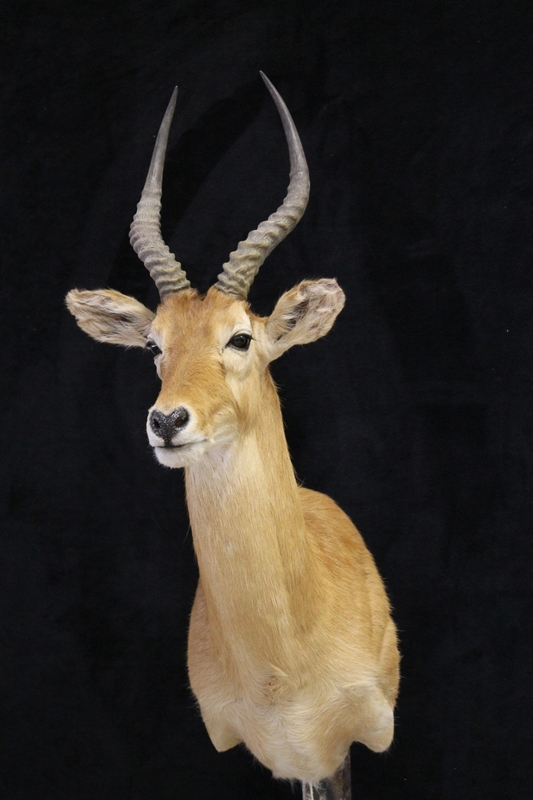 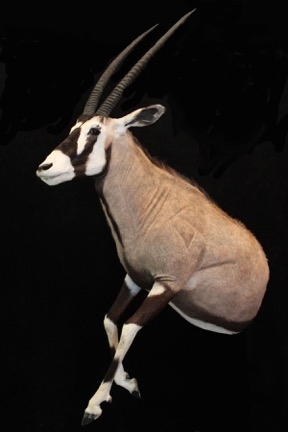 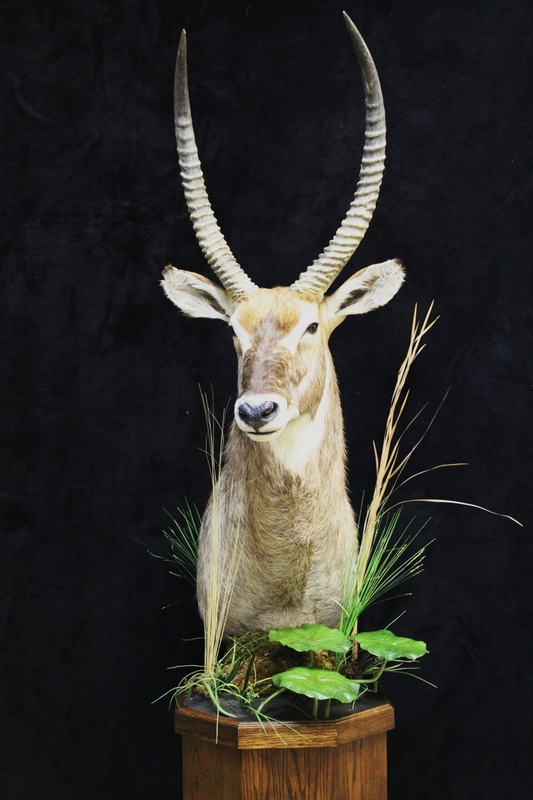 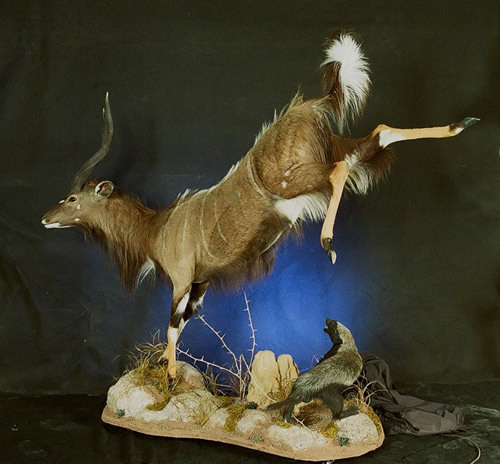 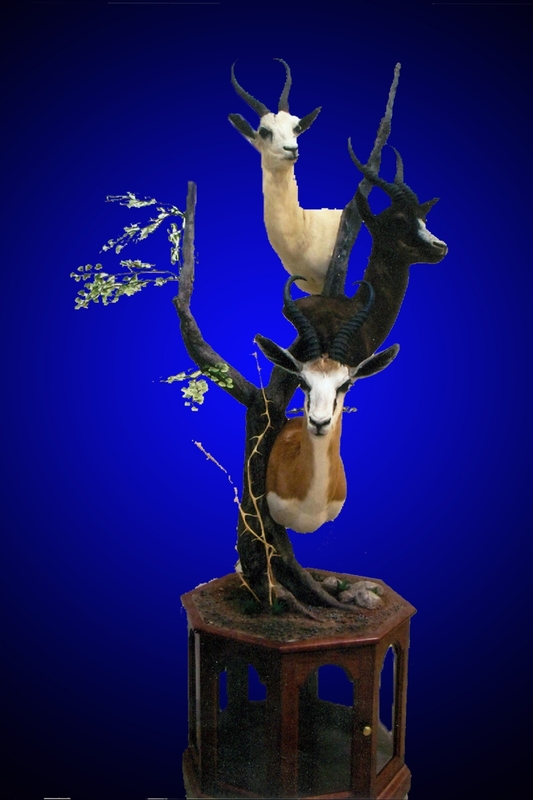 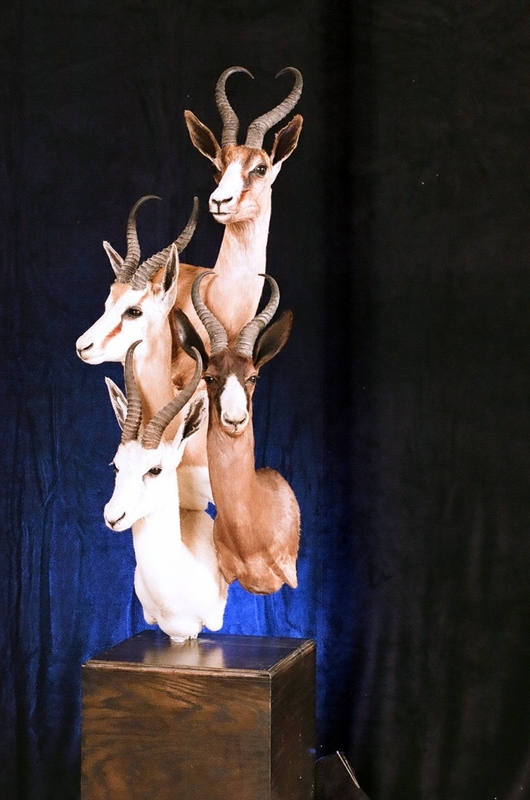 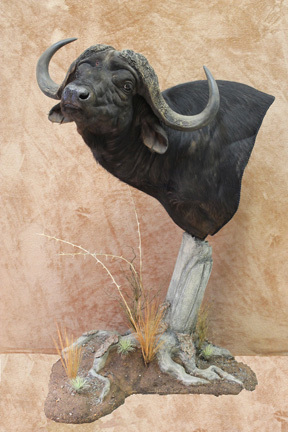 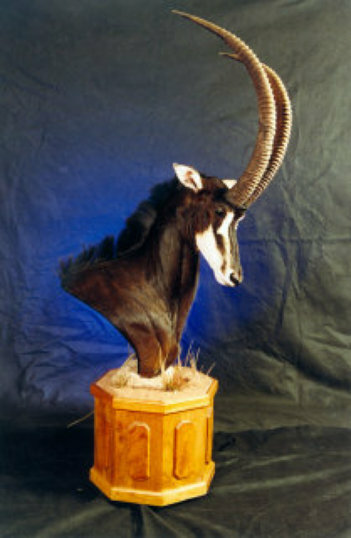 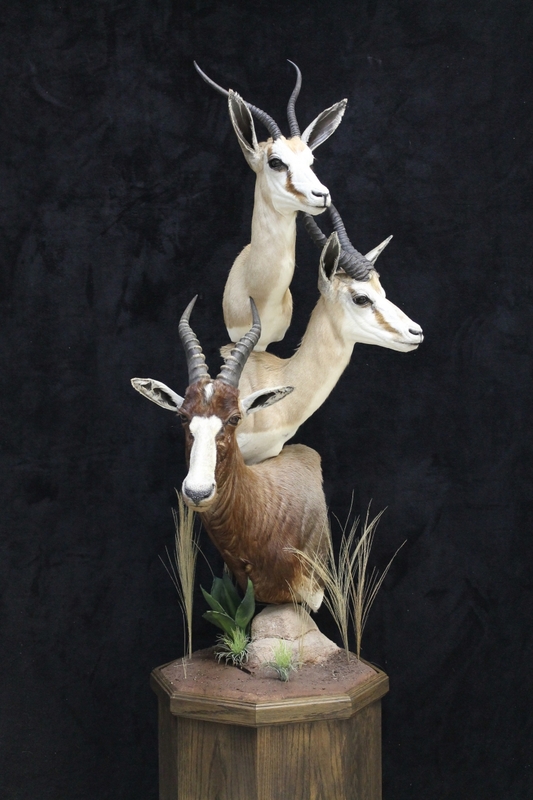 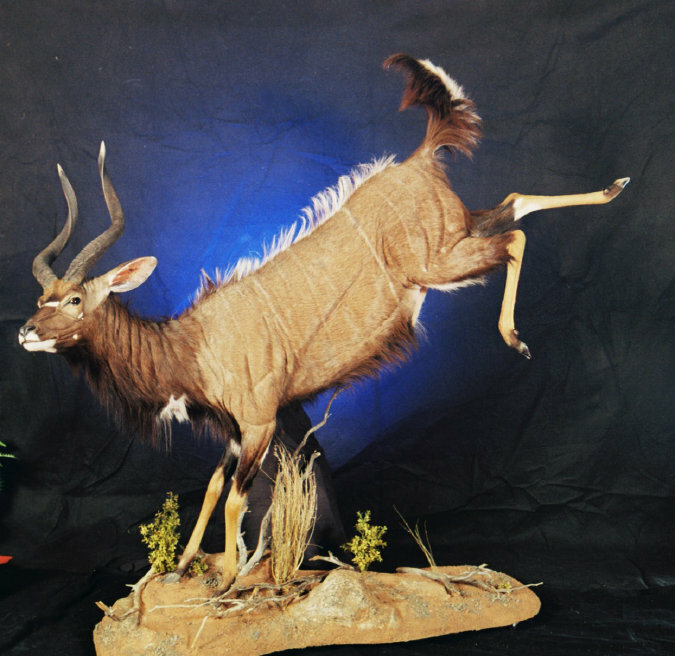 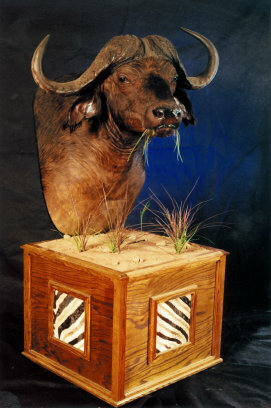 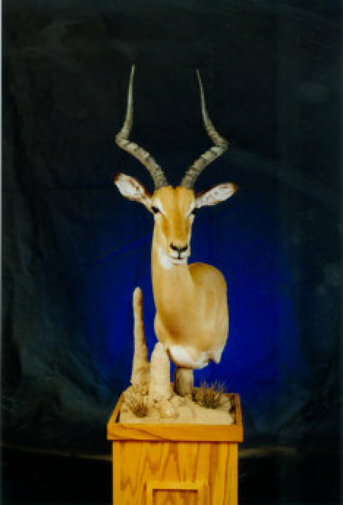 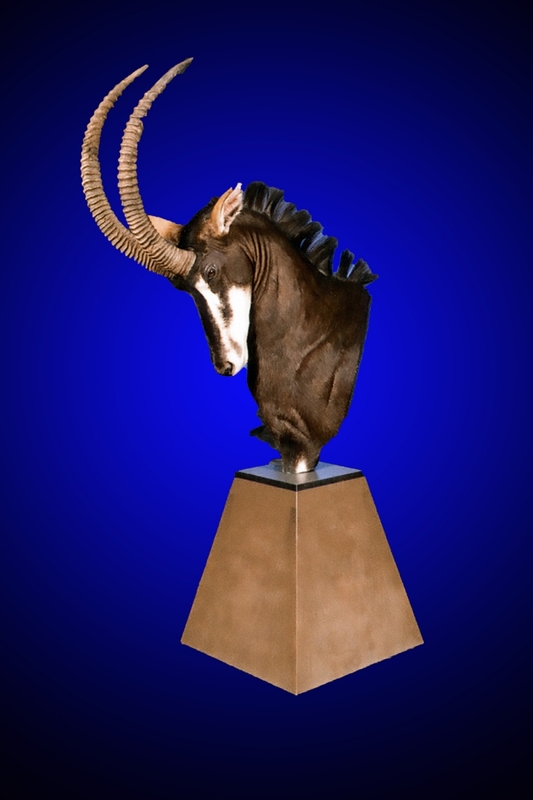 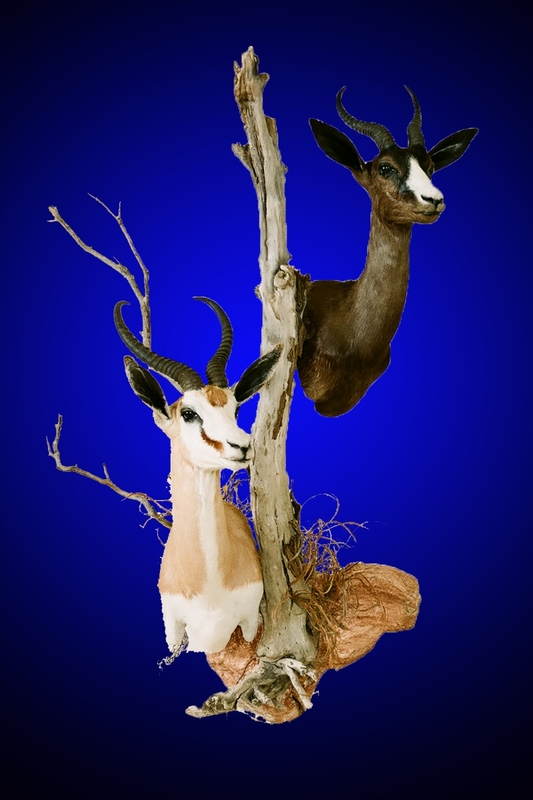 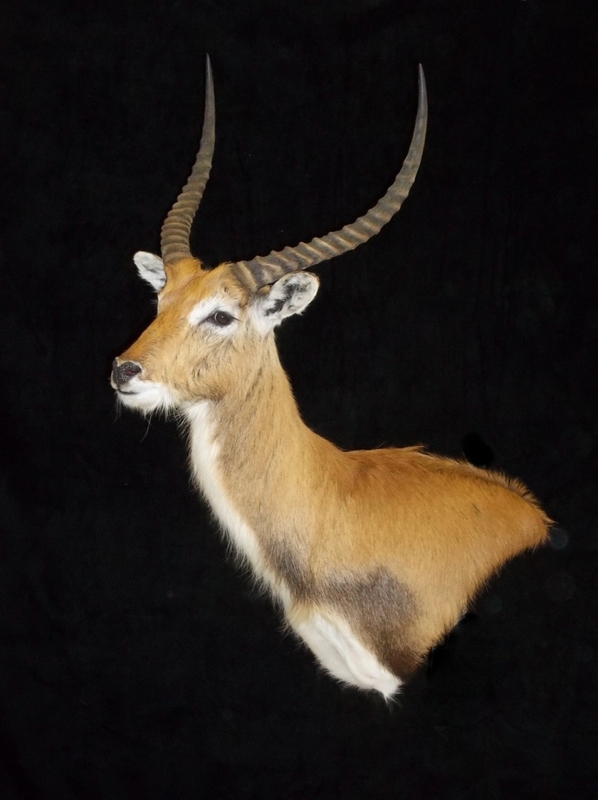 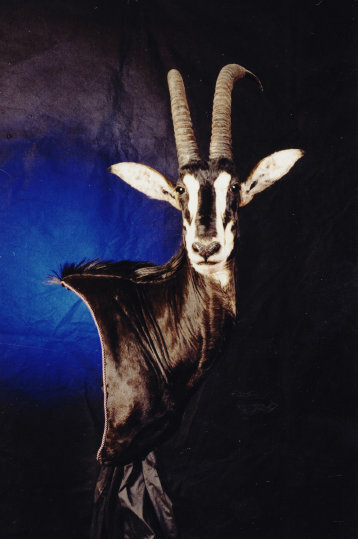 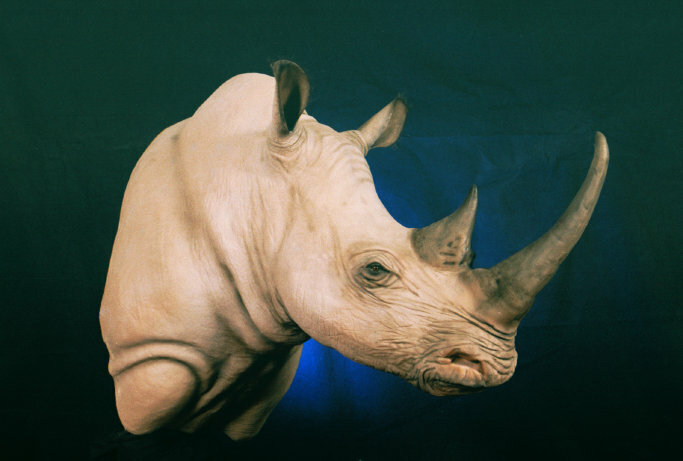 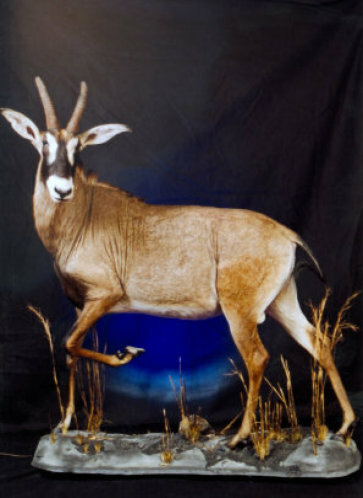 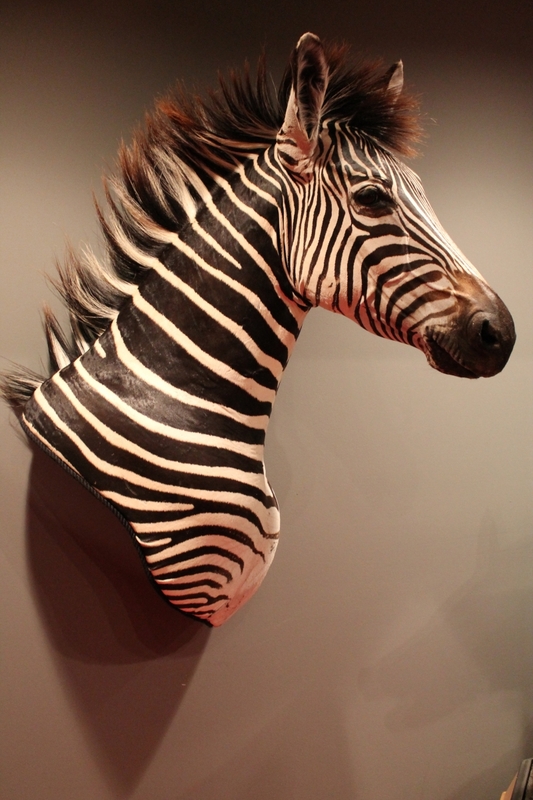 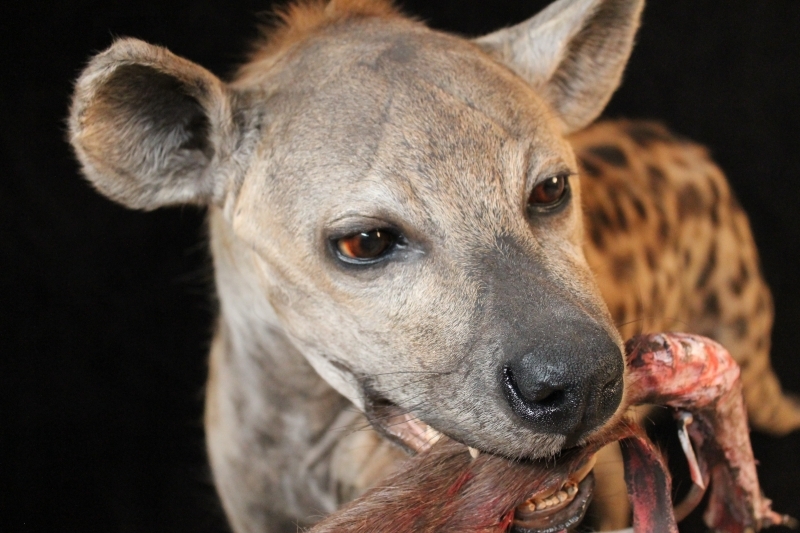 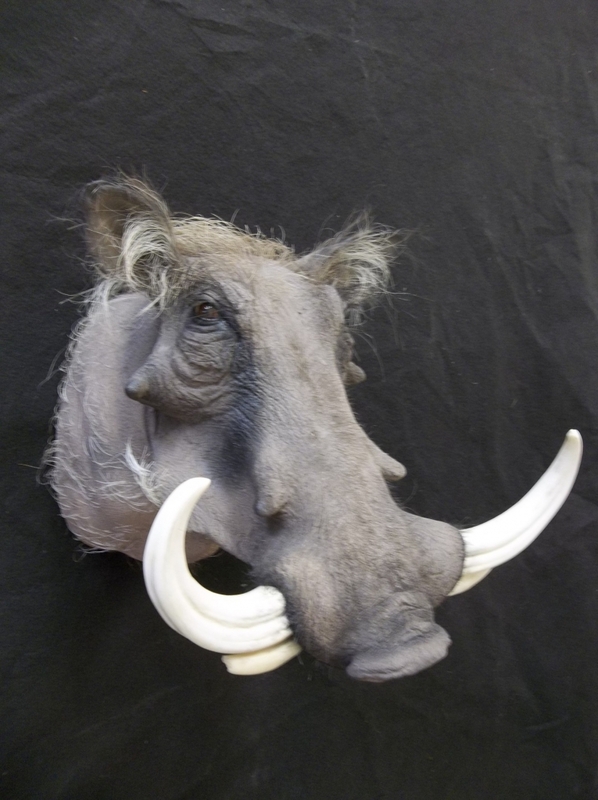 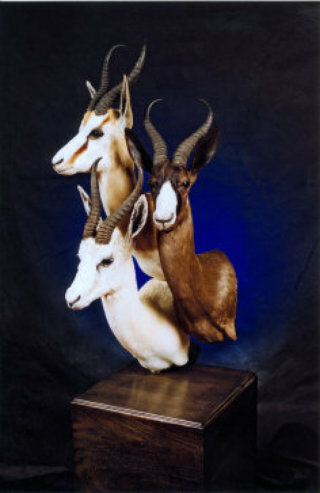 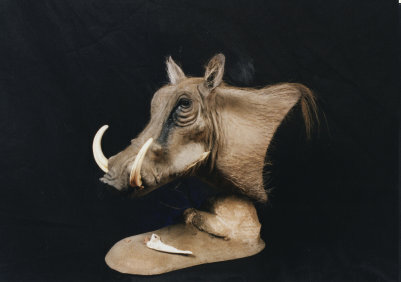 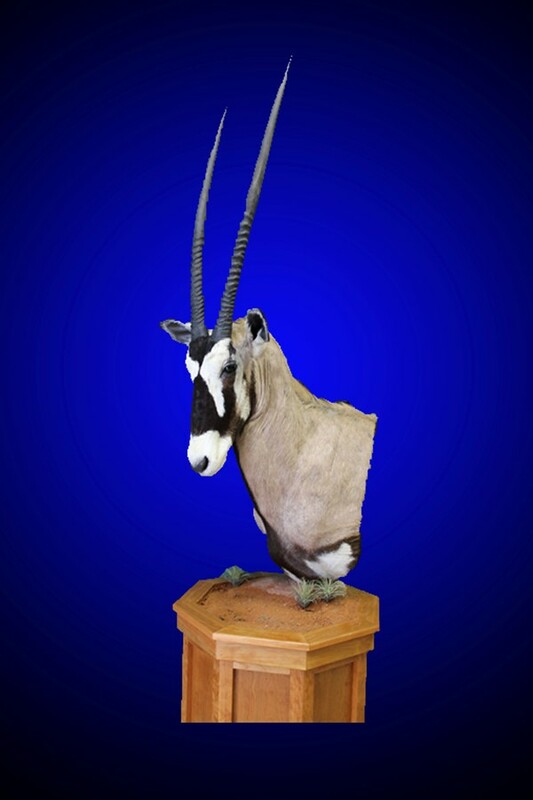 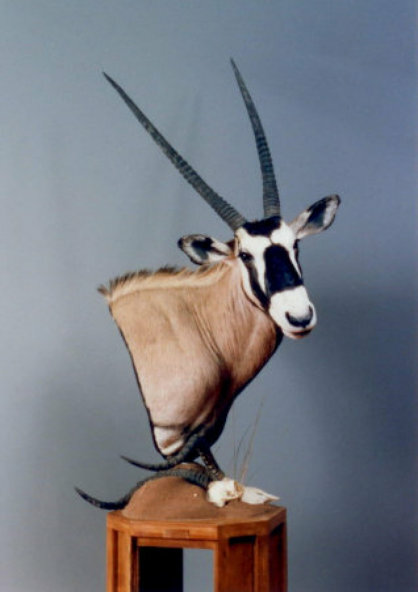 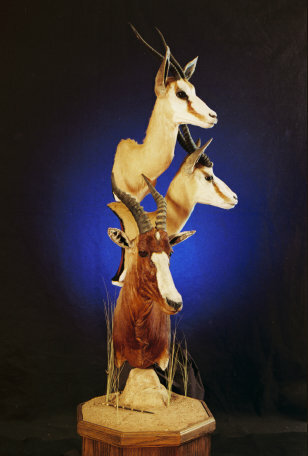 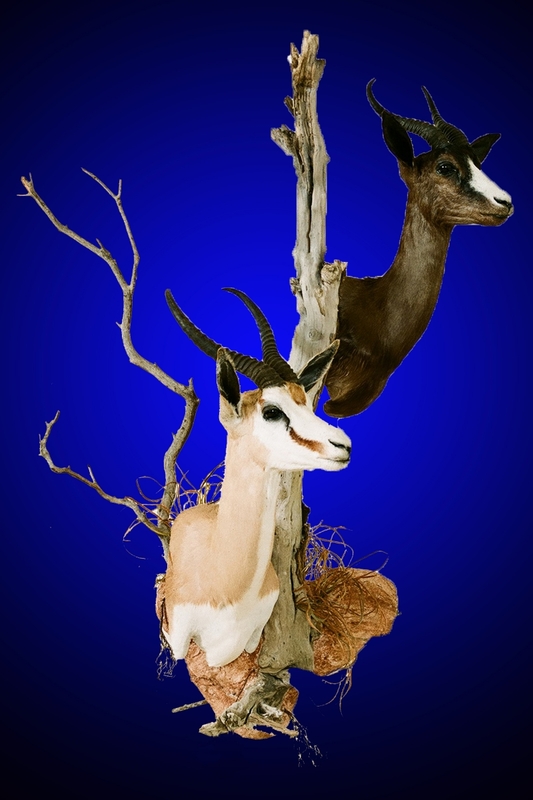 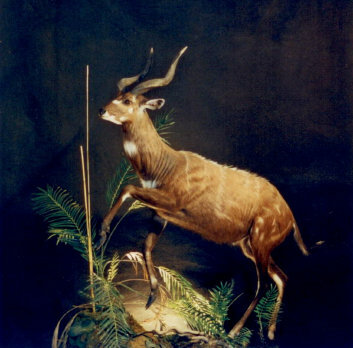 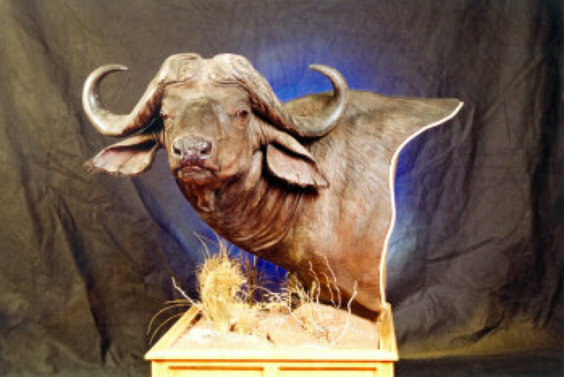 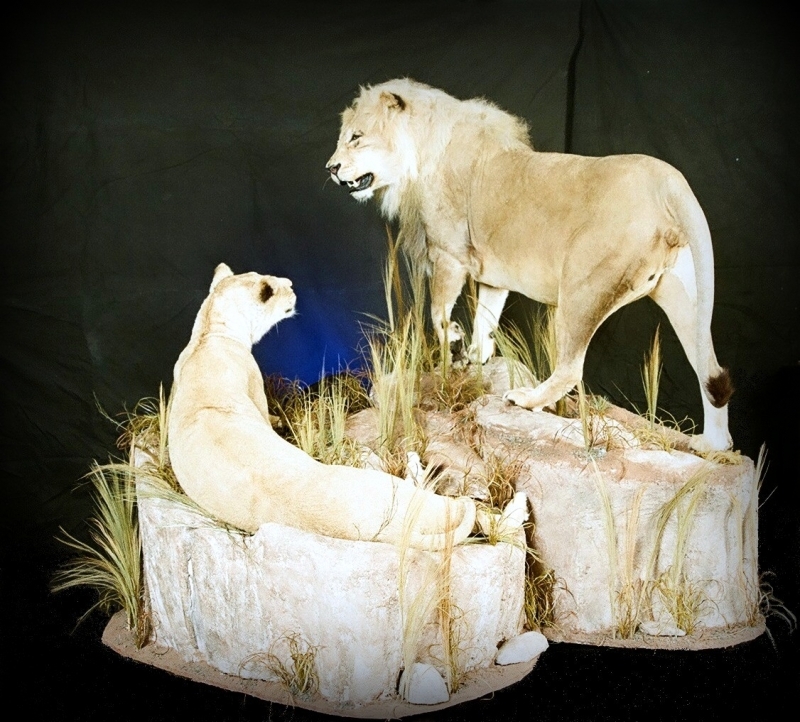 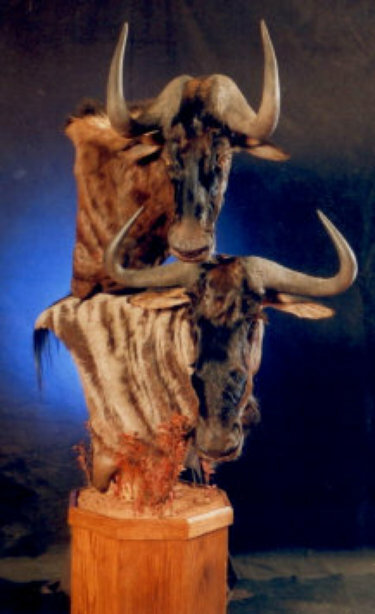 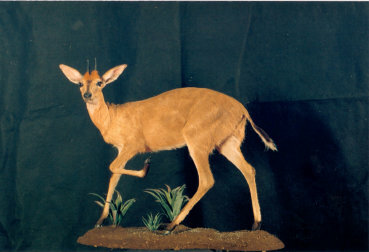 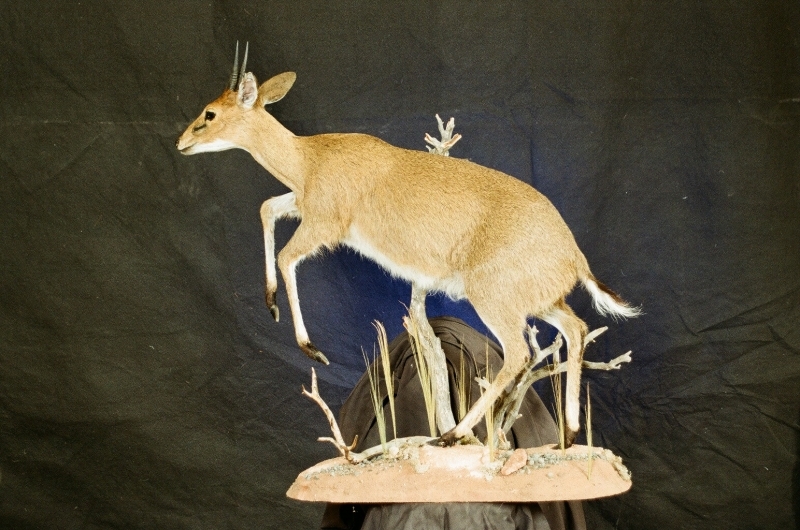 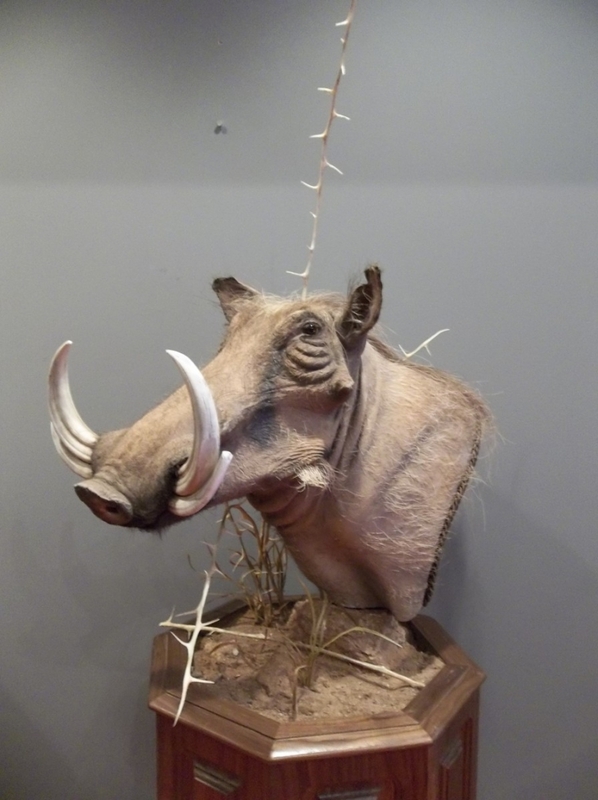 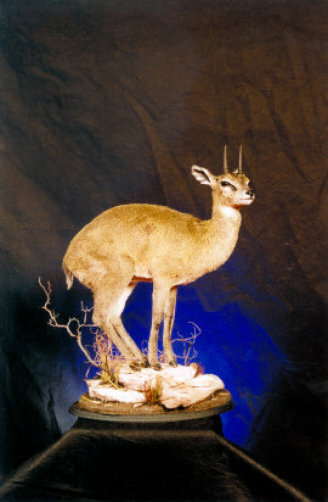 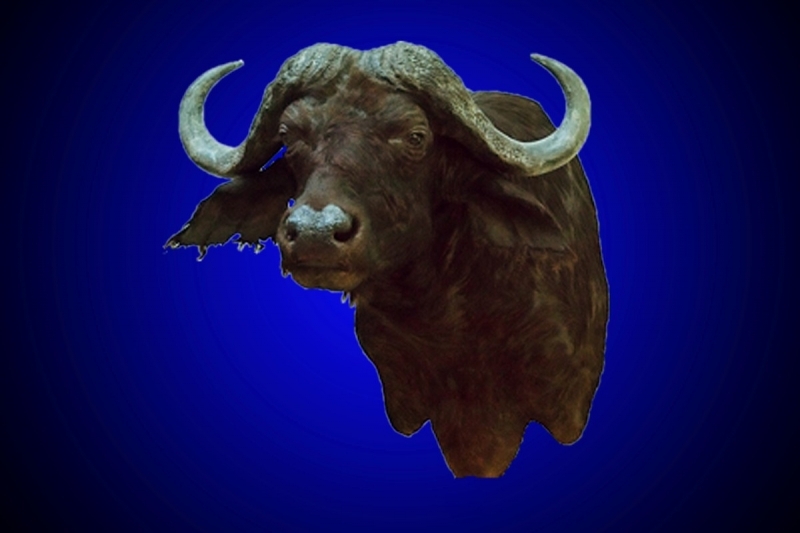 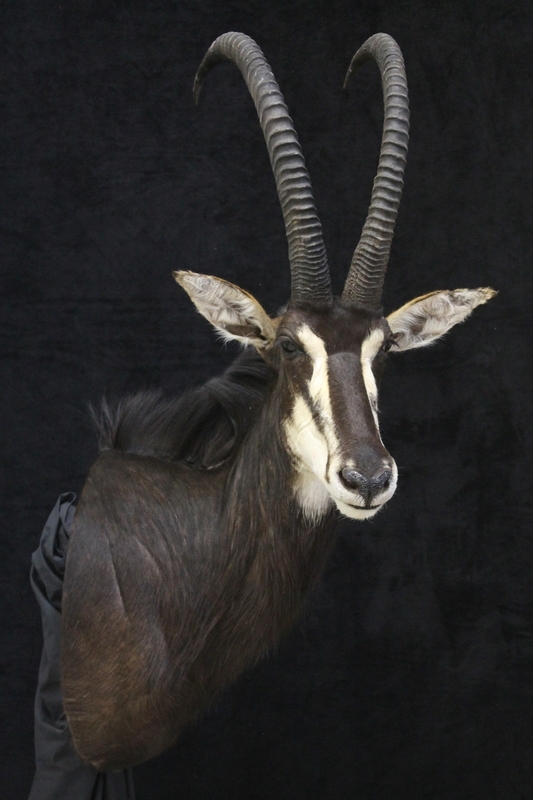 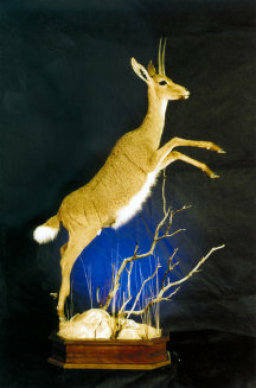 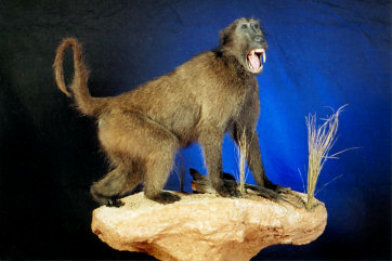 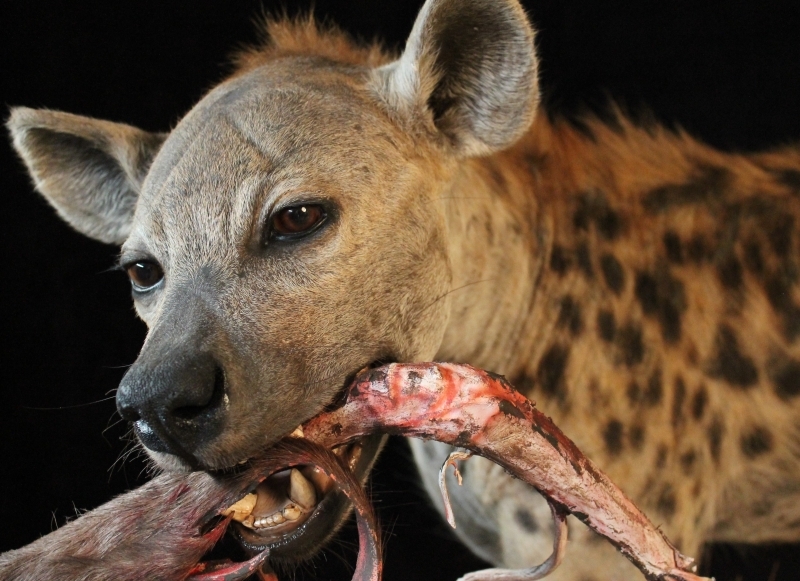 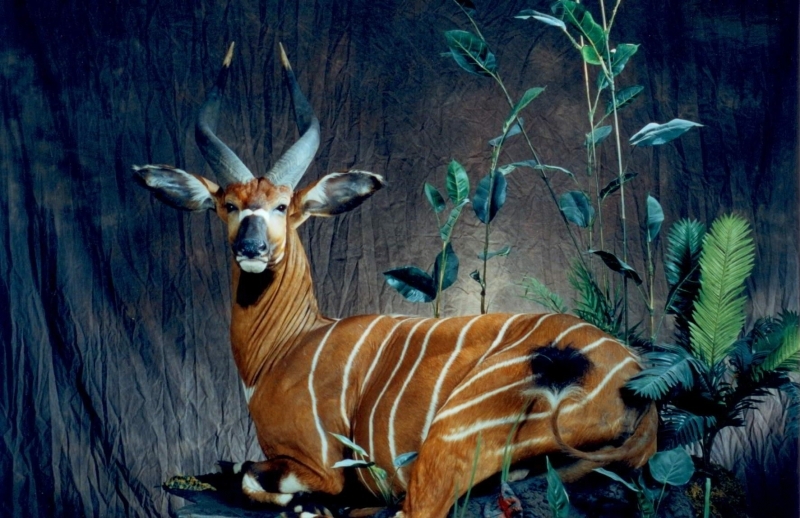 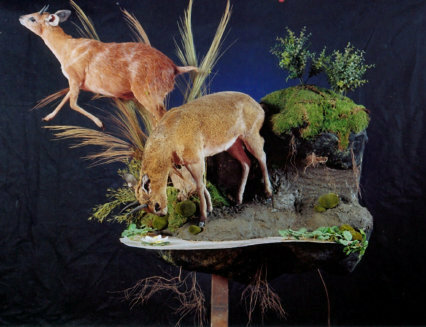 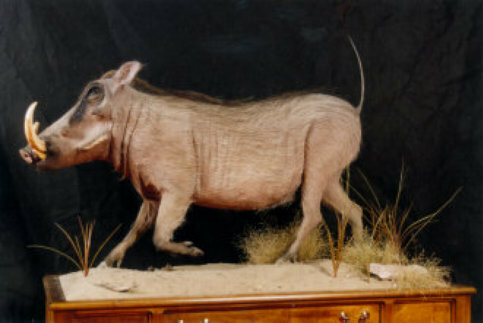 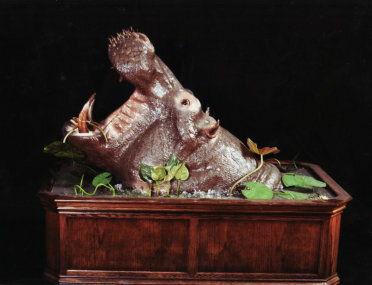 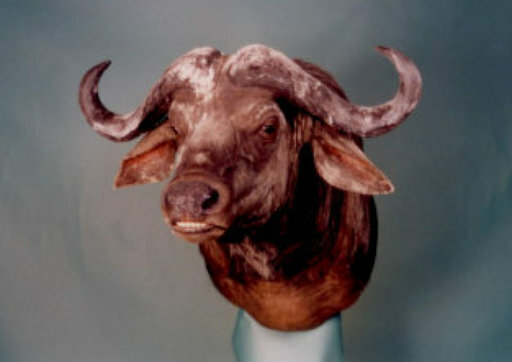 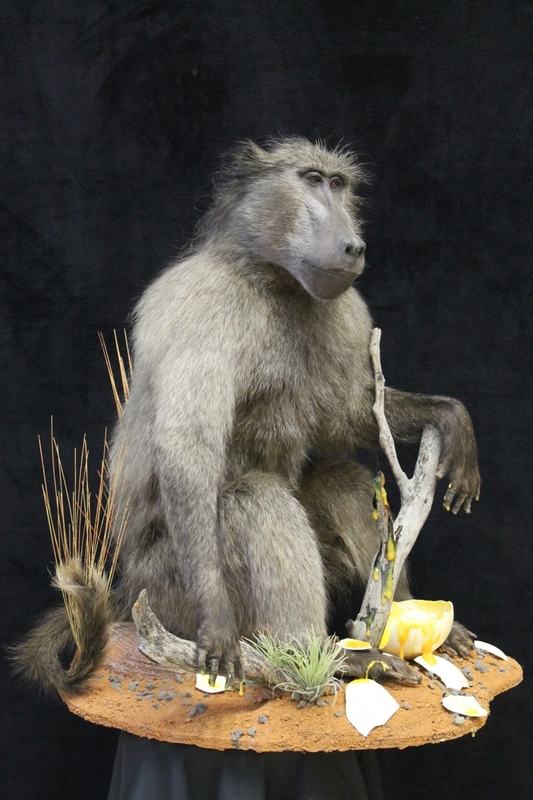 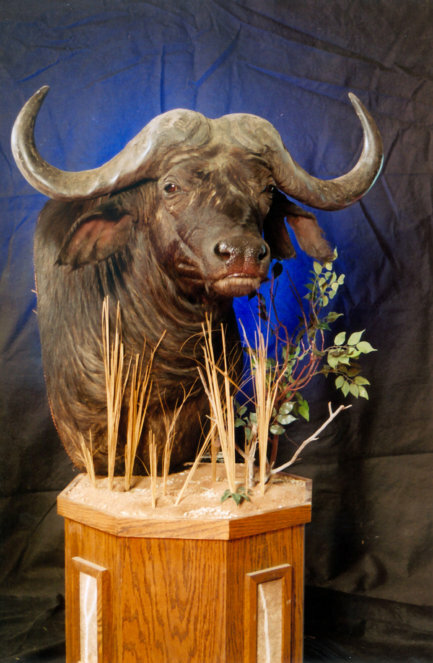 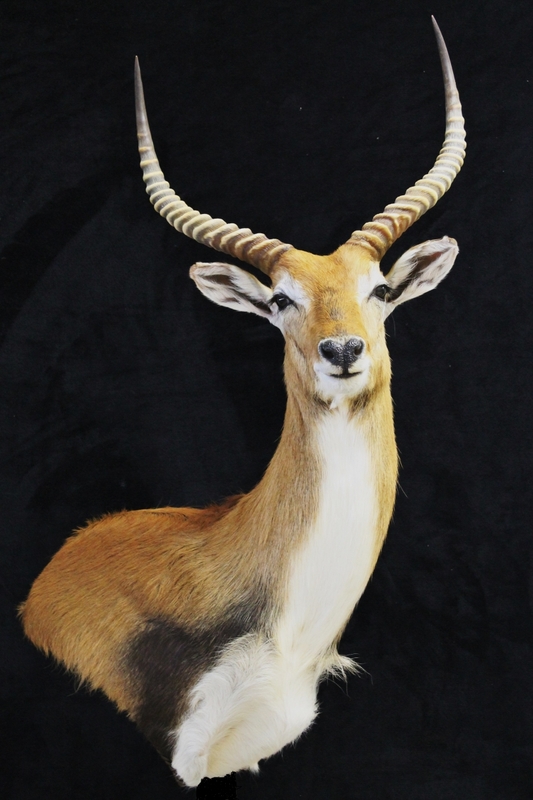 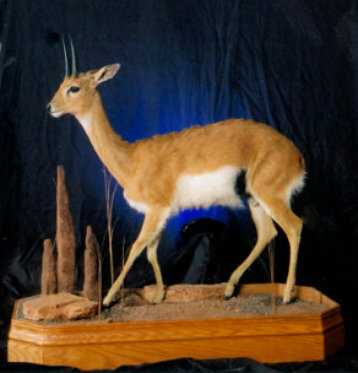 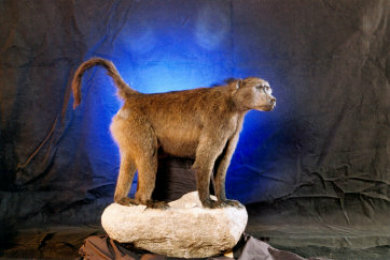 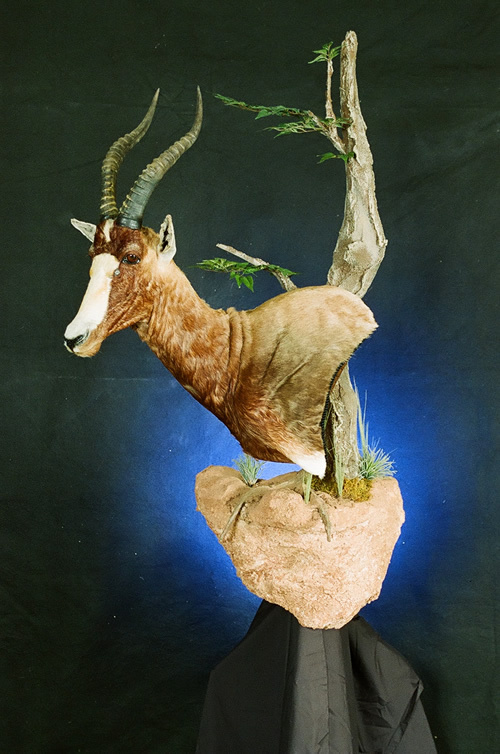 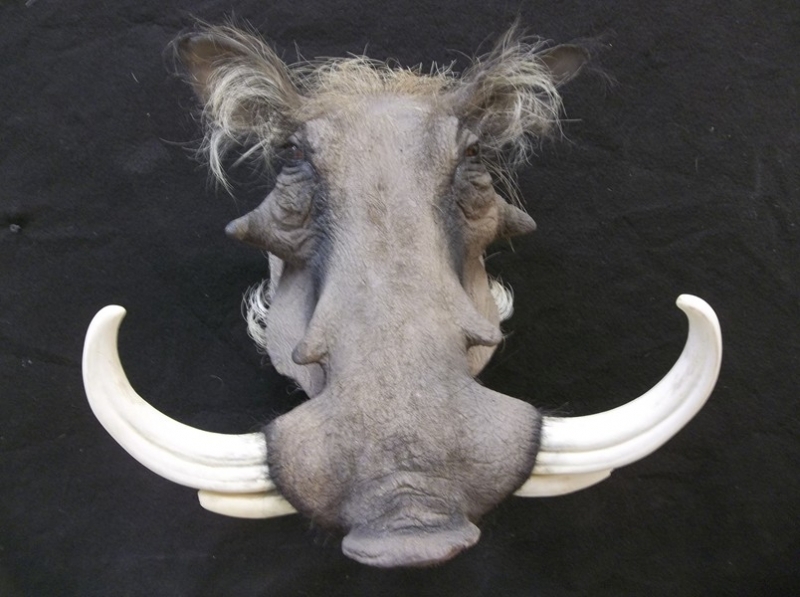 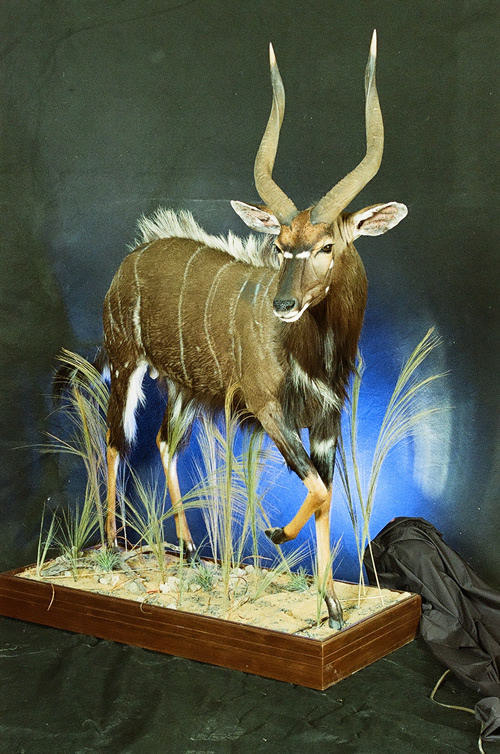 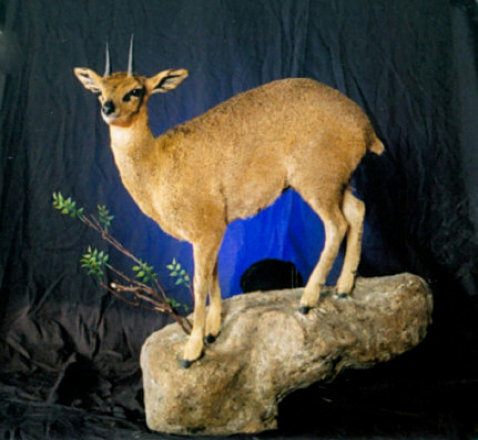 African Animal Taxidermy. 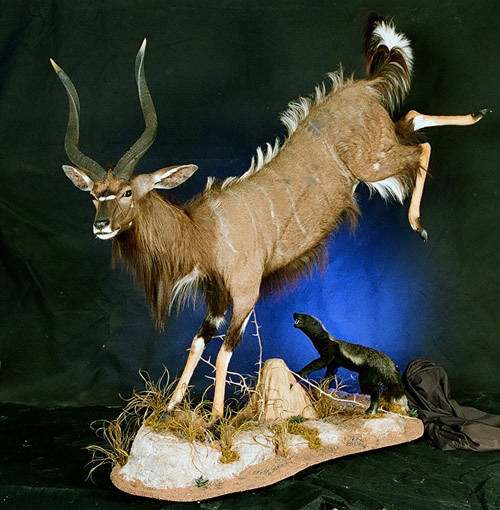 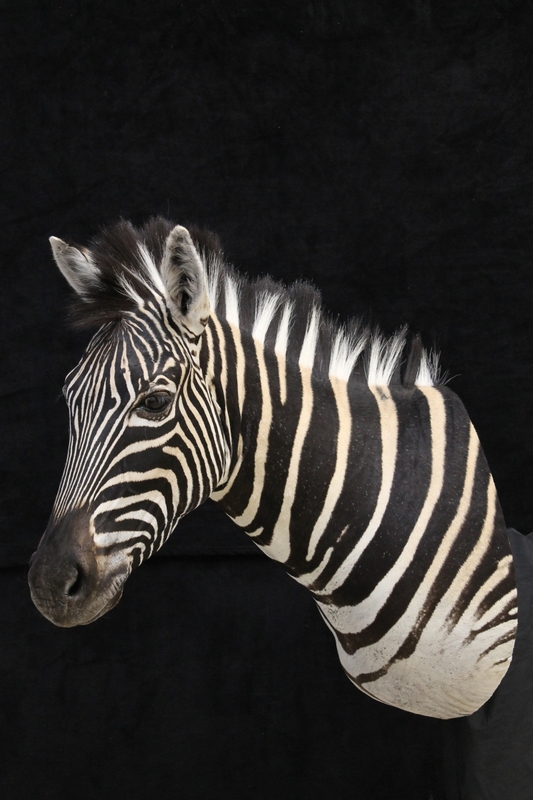 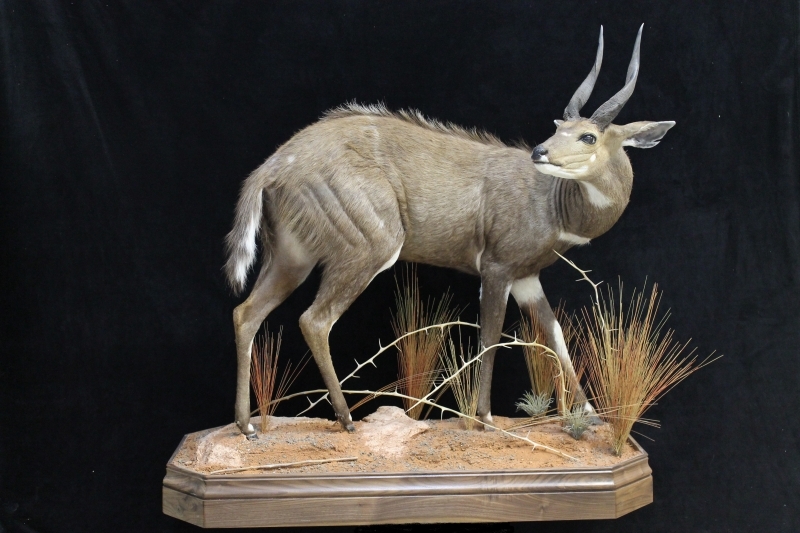 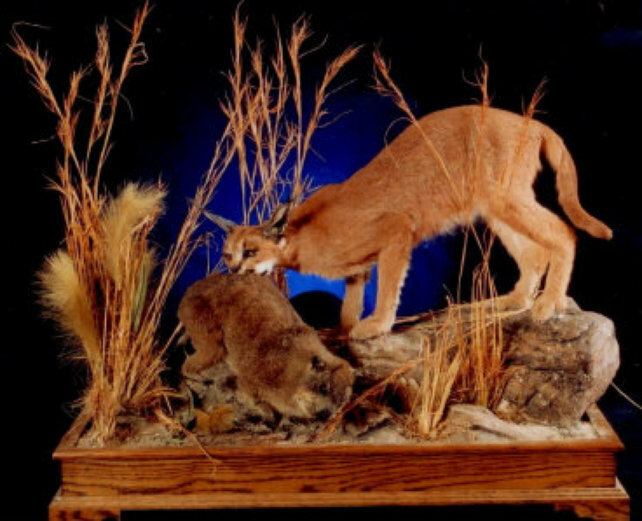 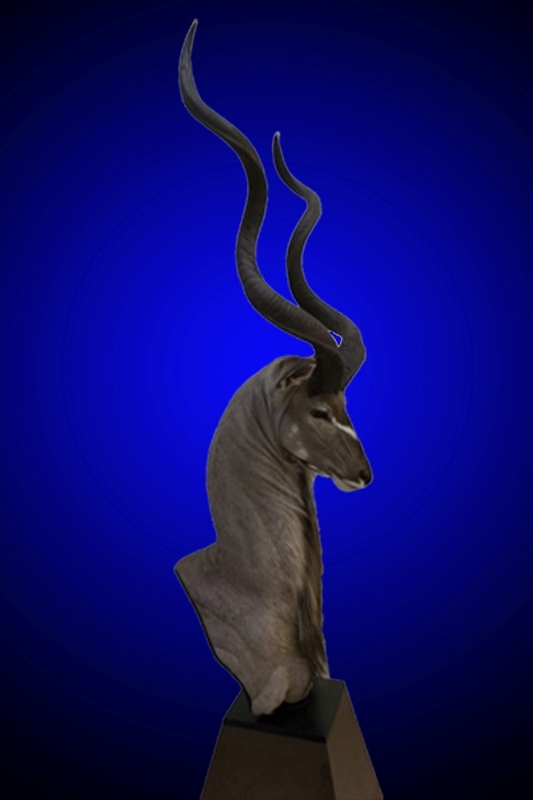 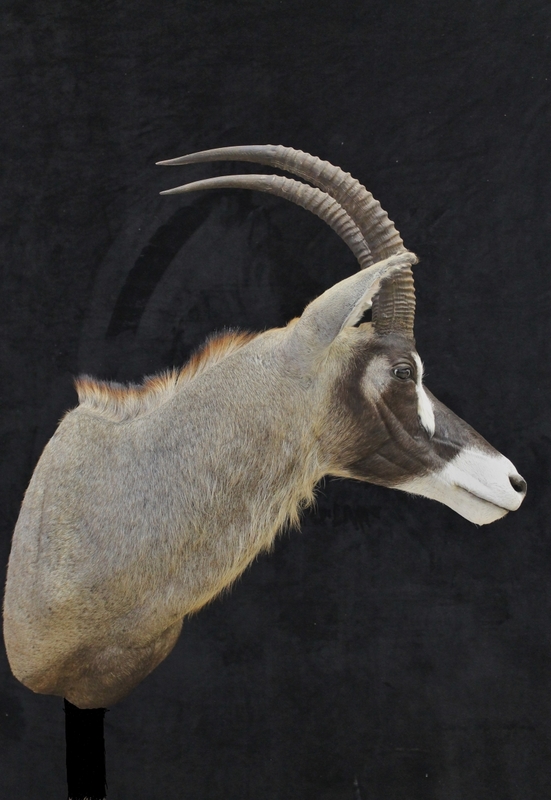 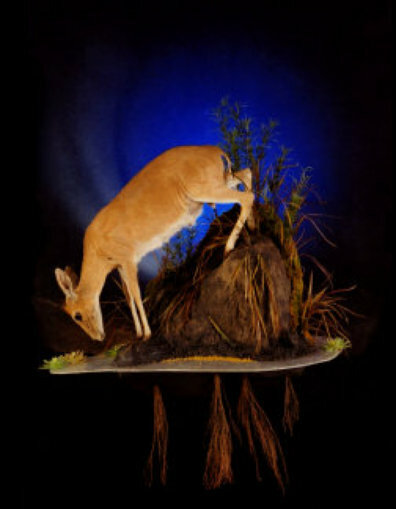 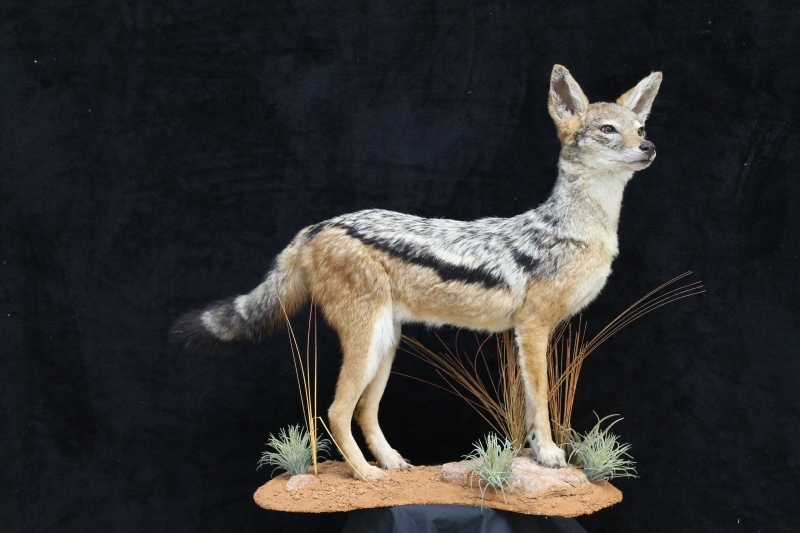 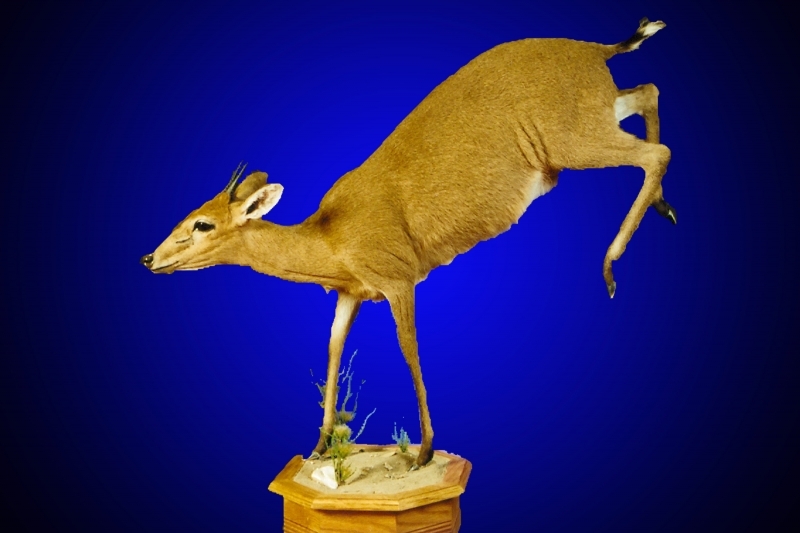 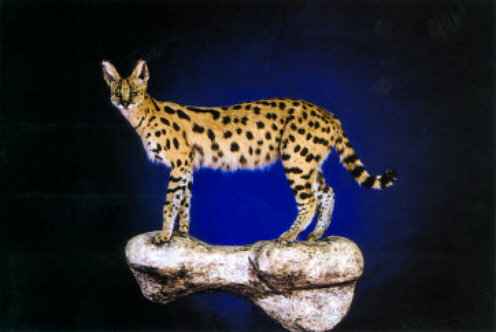 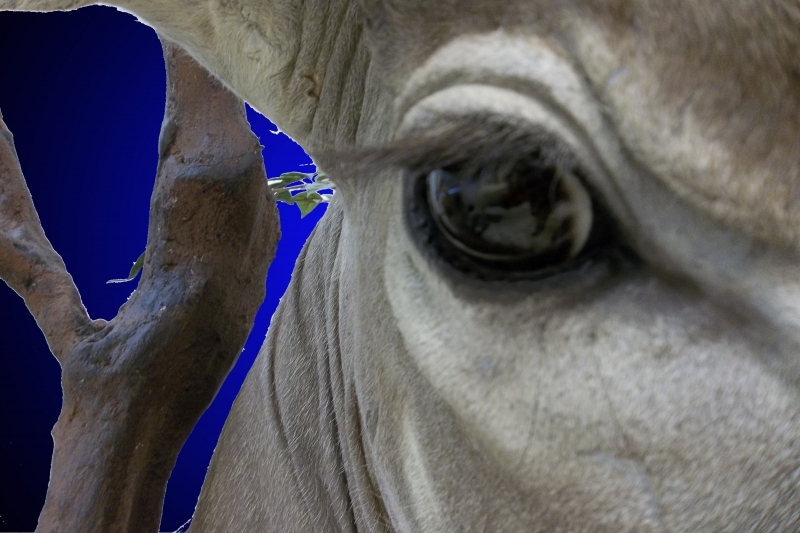 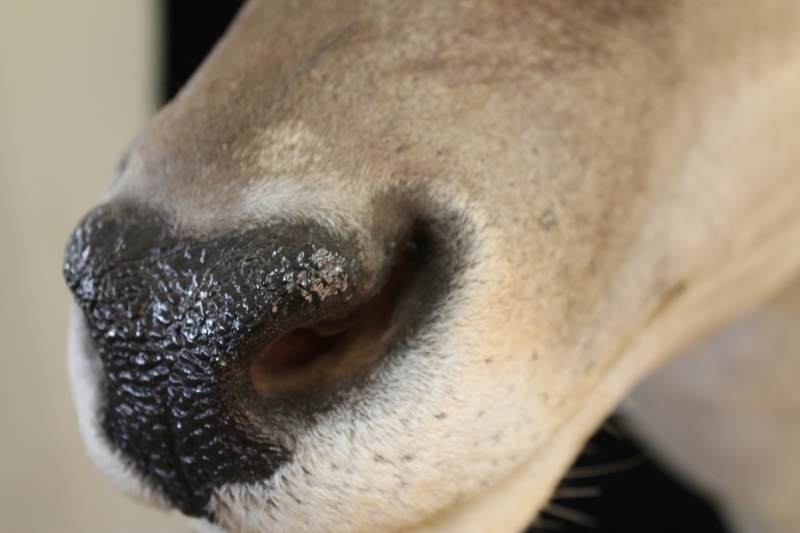 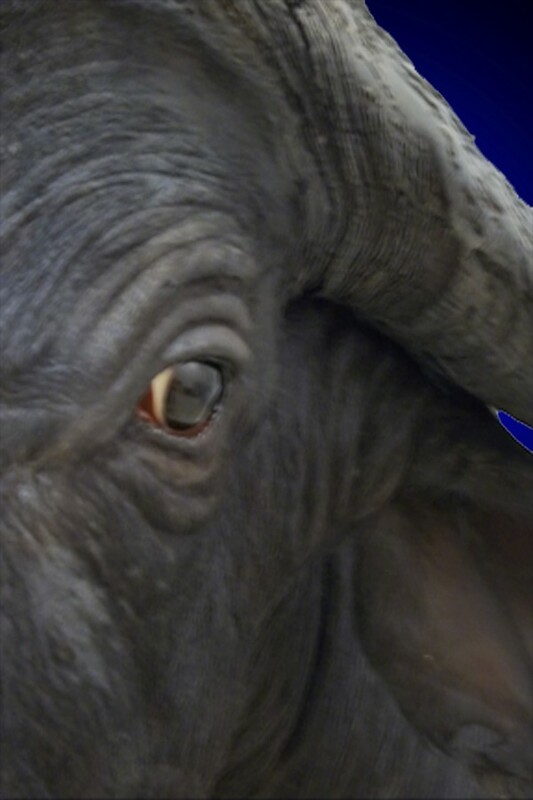 We can mount any kind of animal, and have over 27 years of experience. 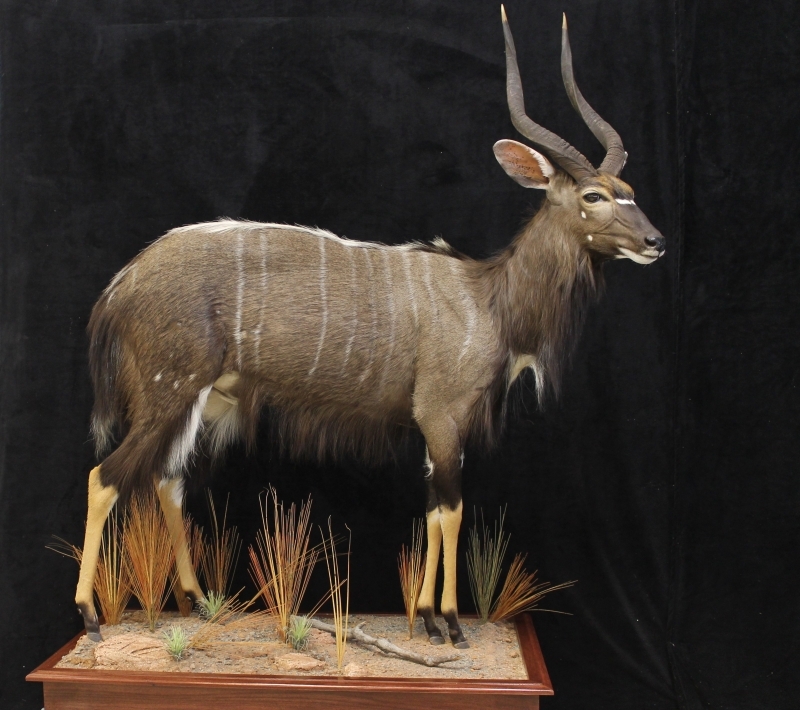 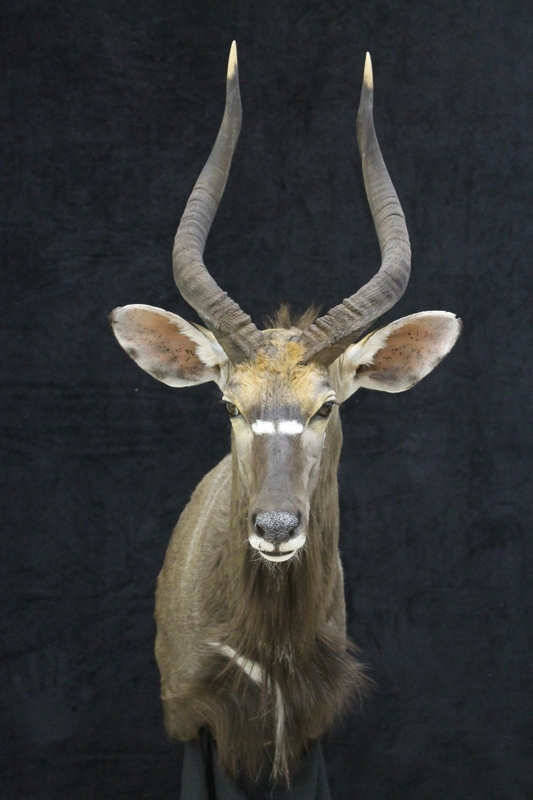 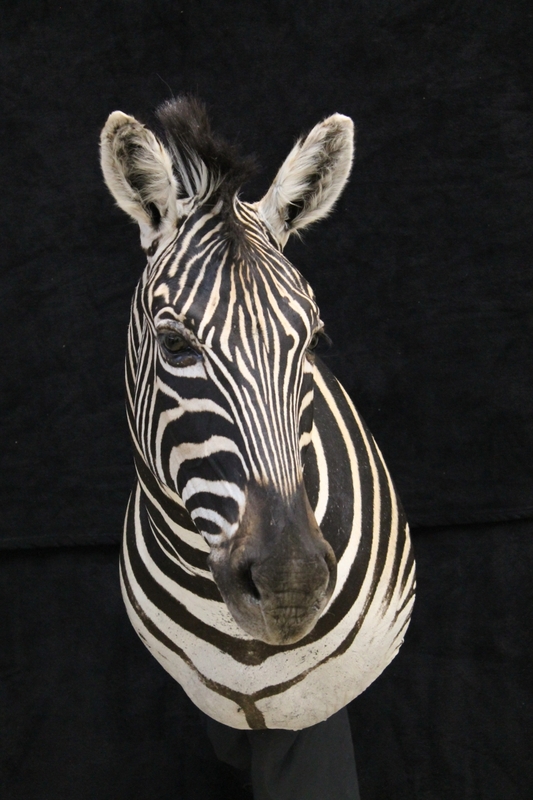 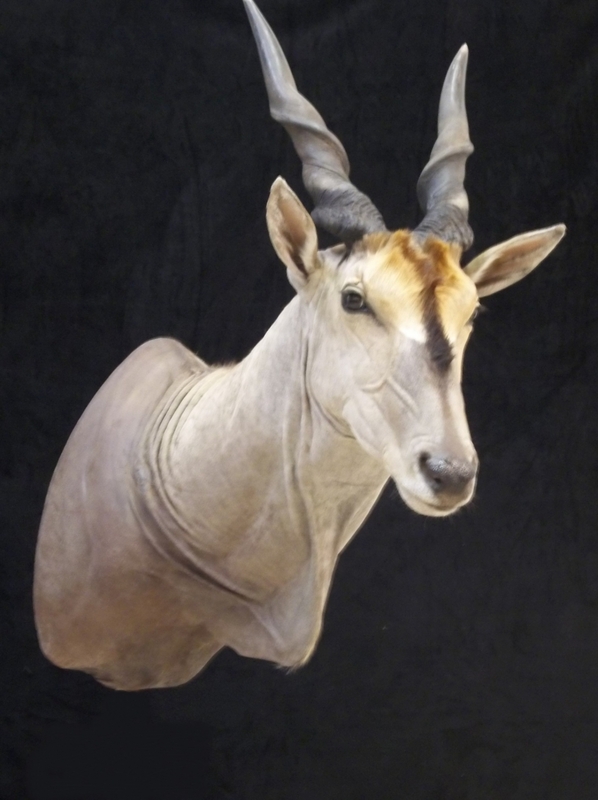 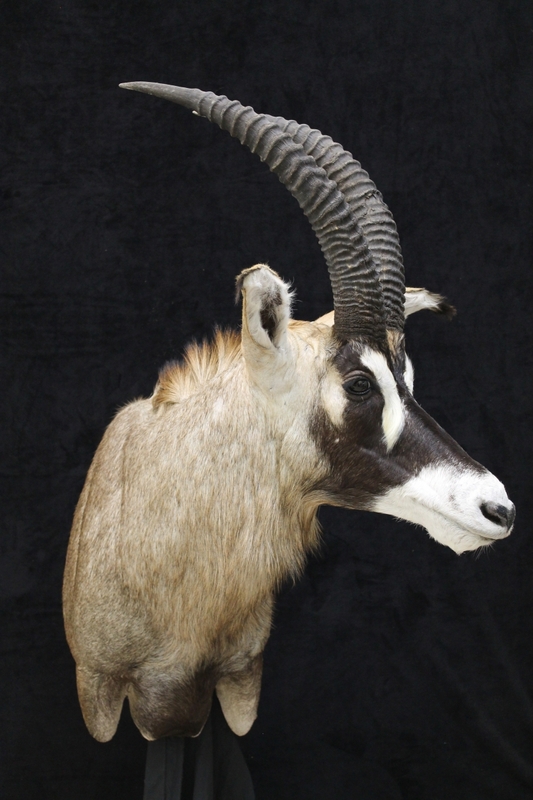 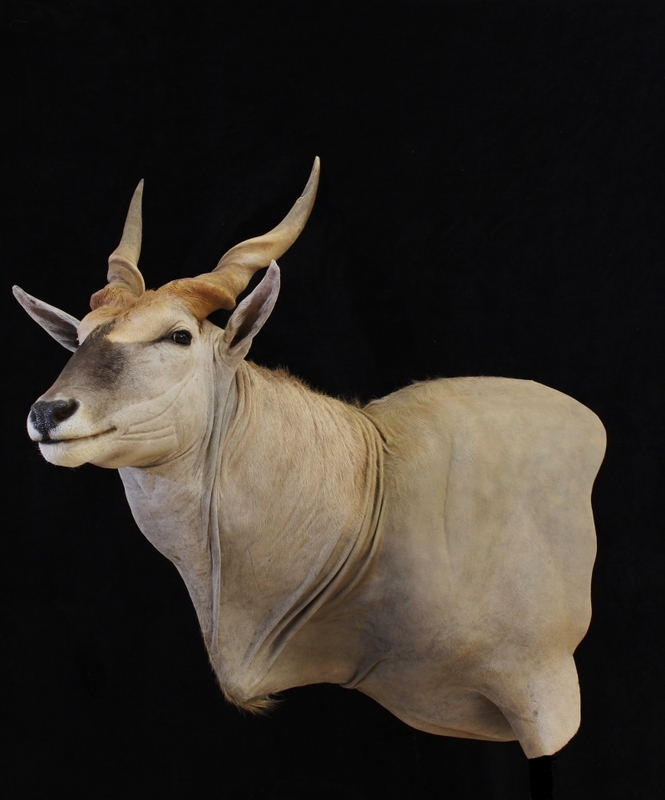 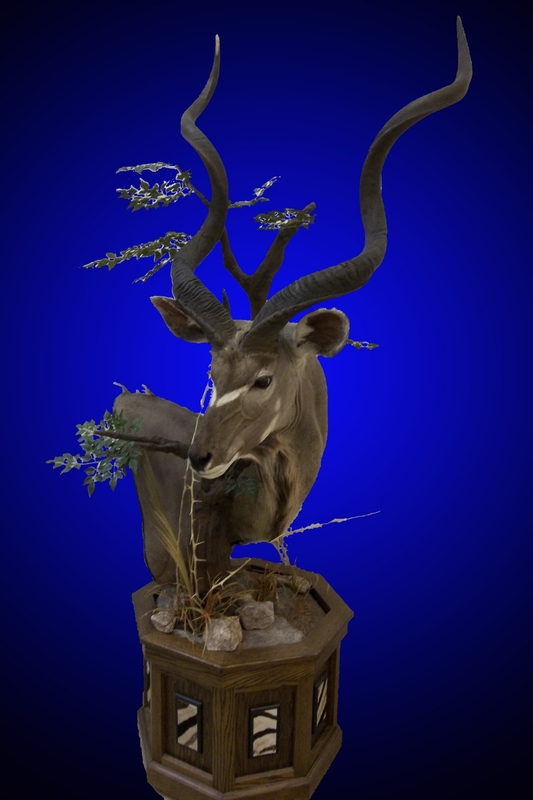 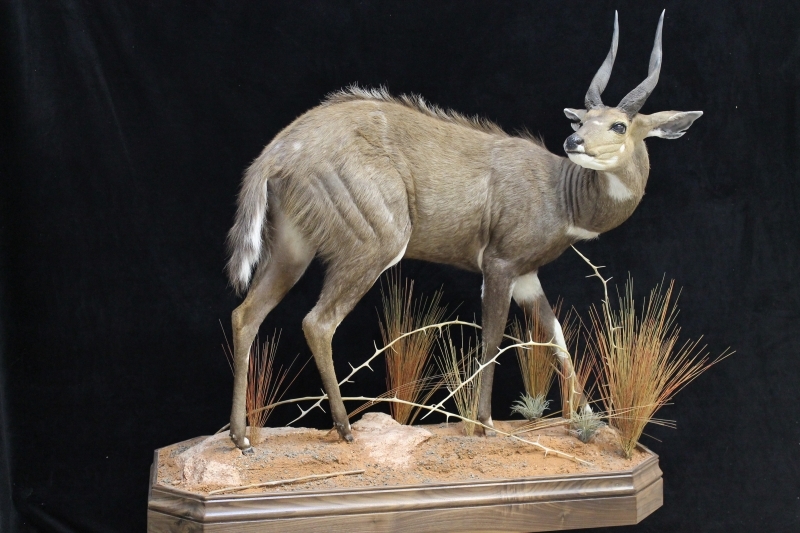 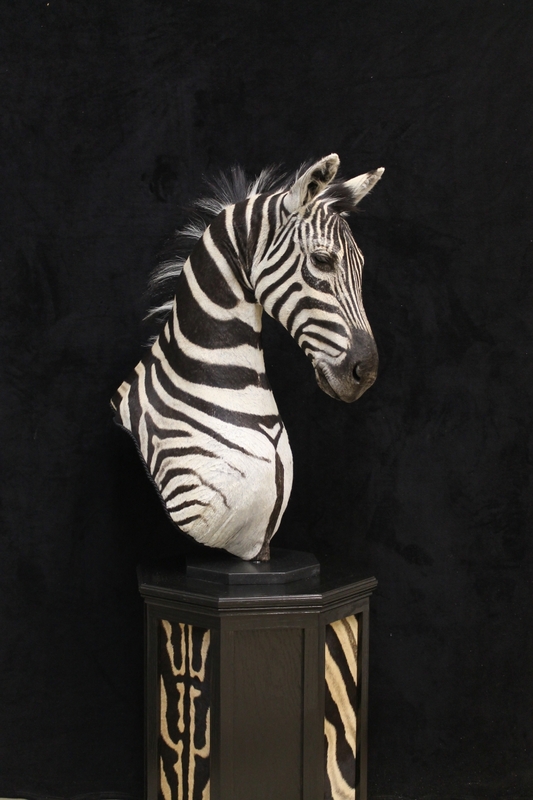 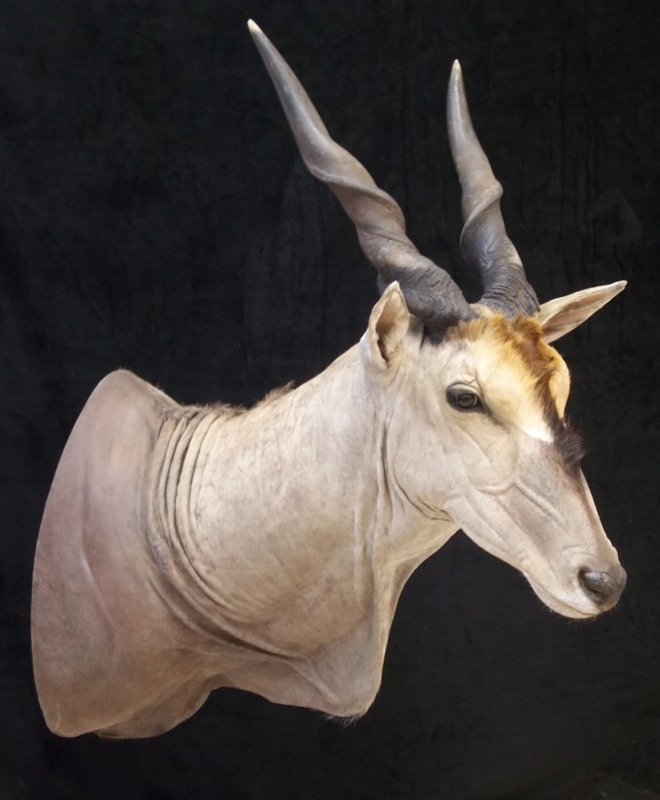 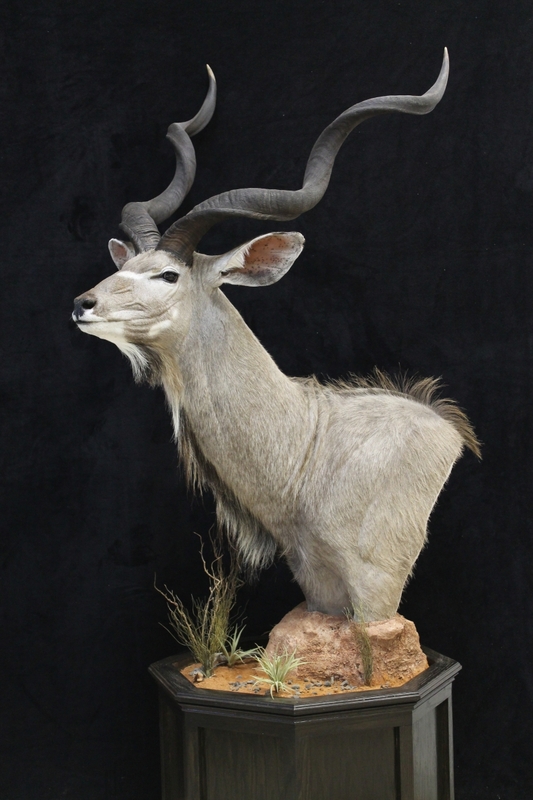 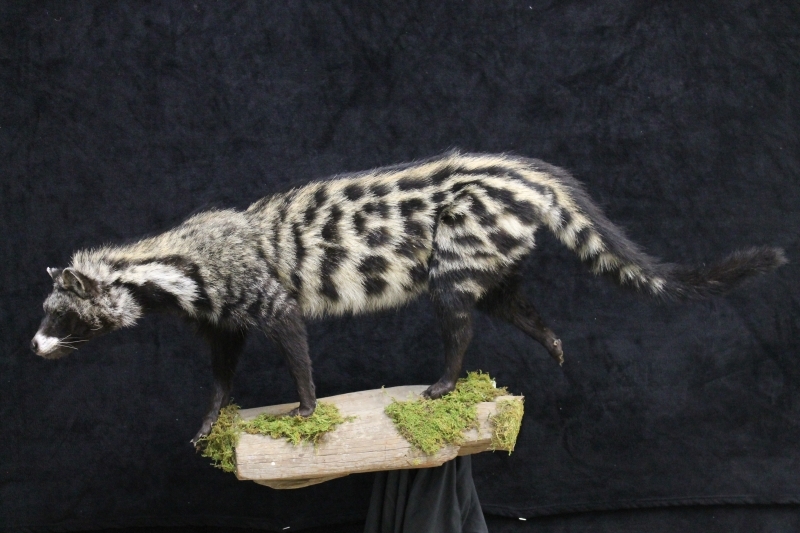 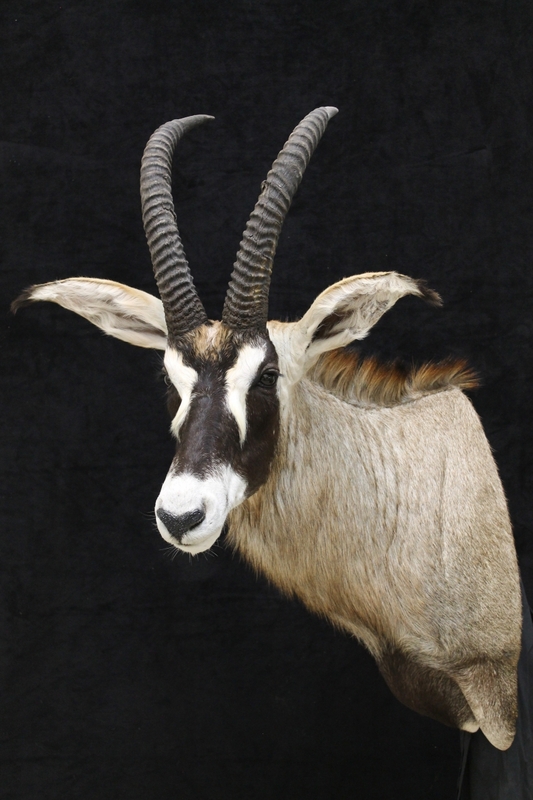 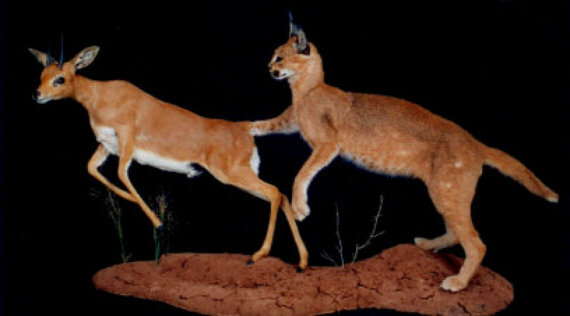 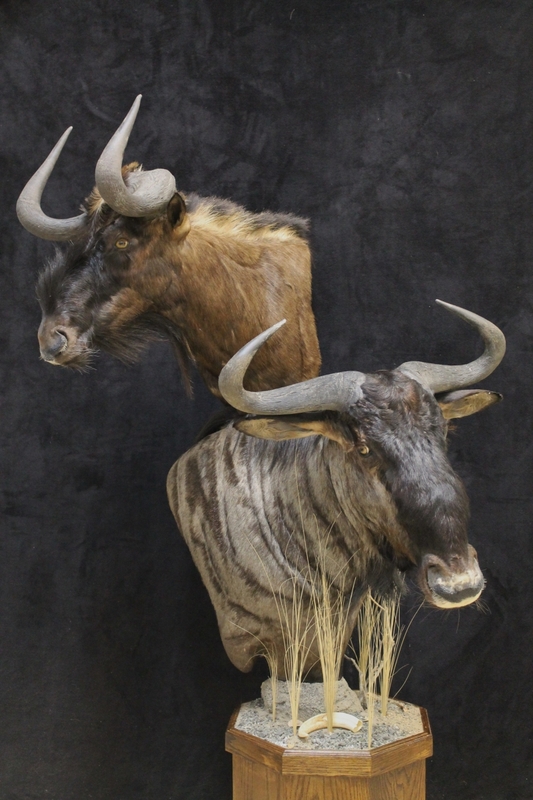 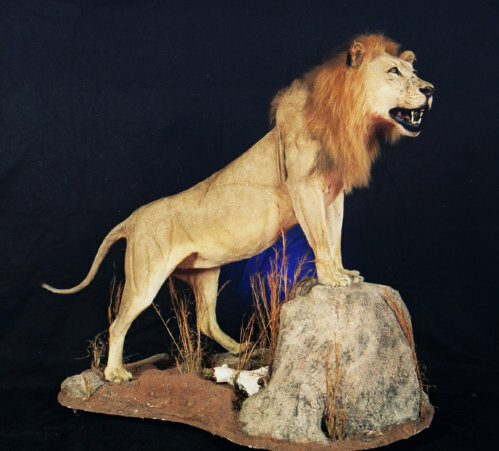 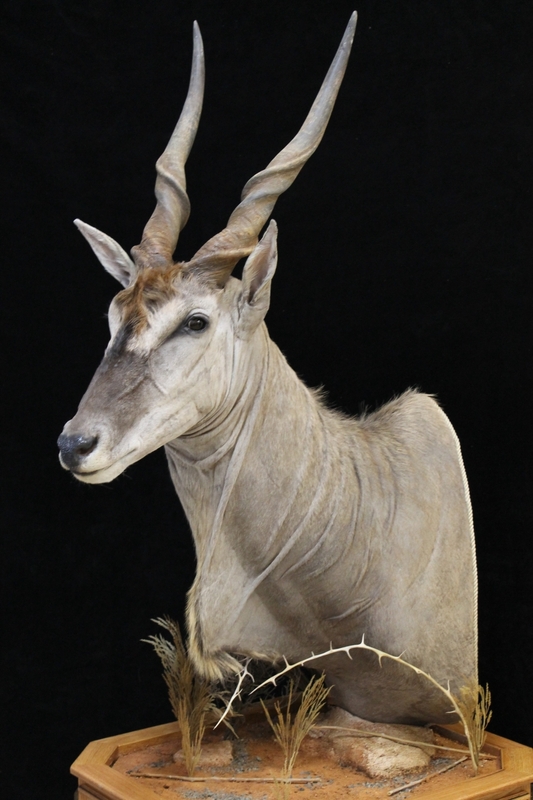 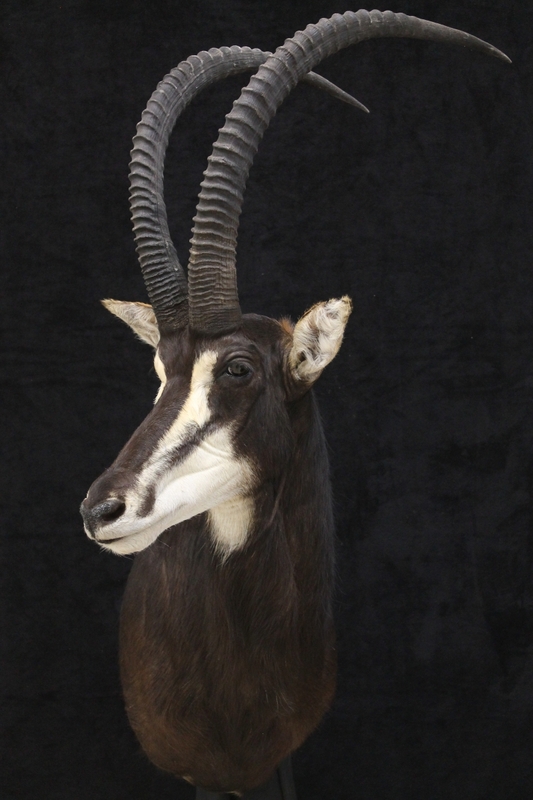 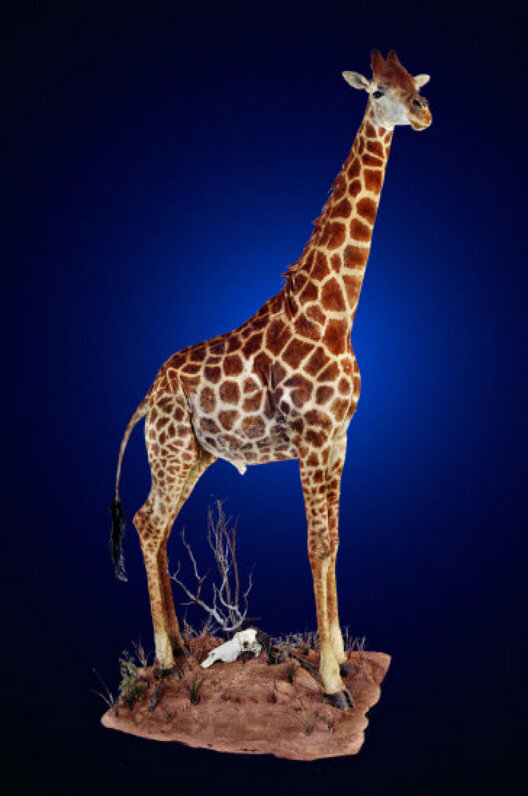 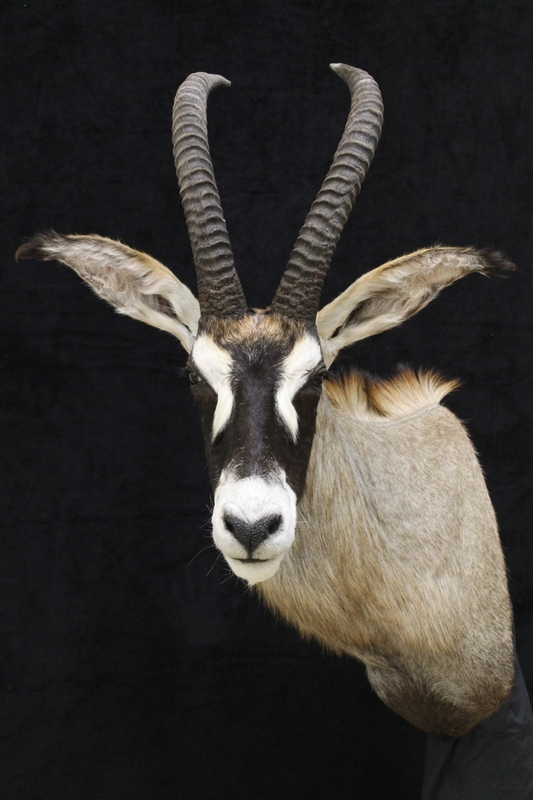 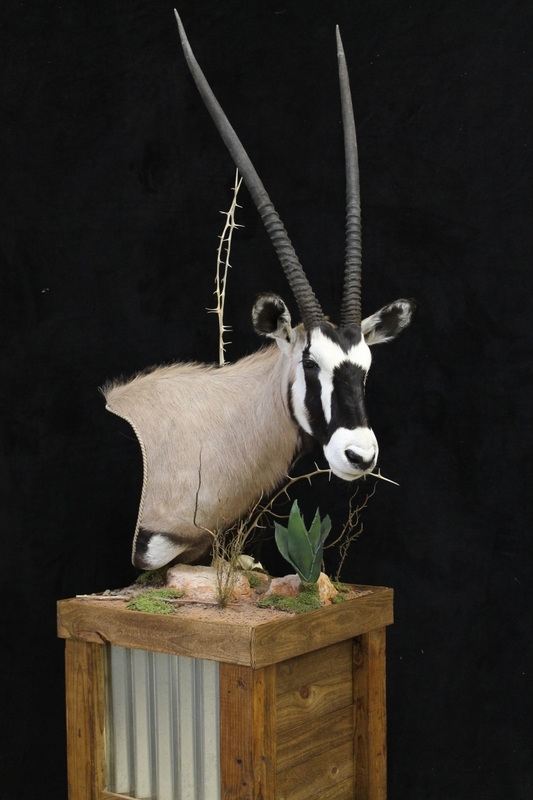 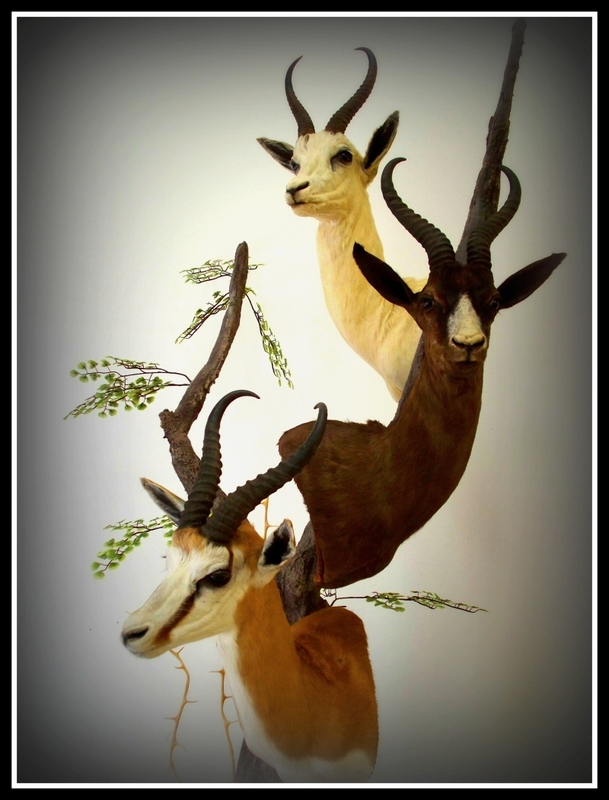 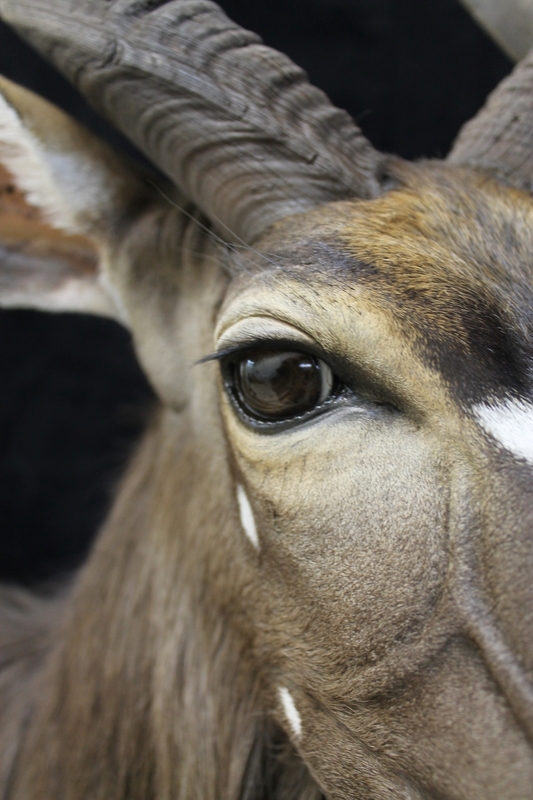 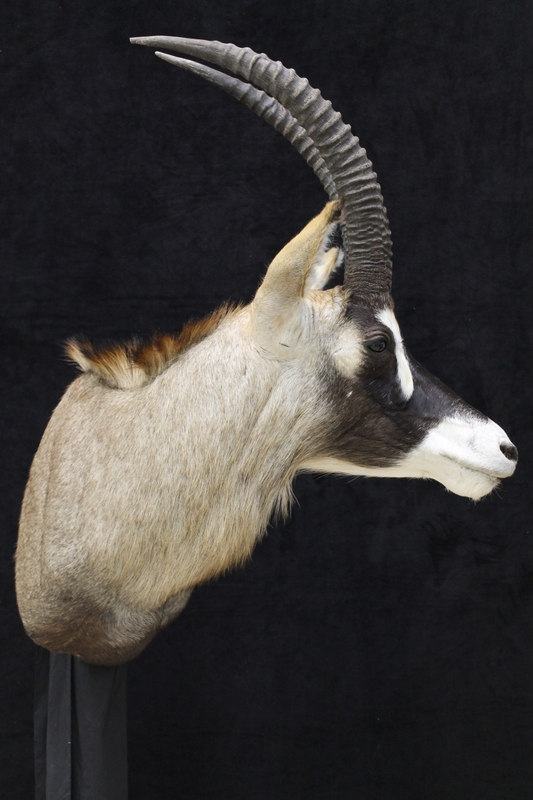 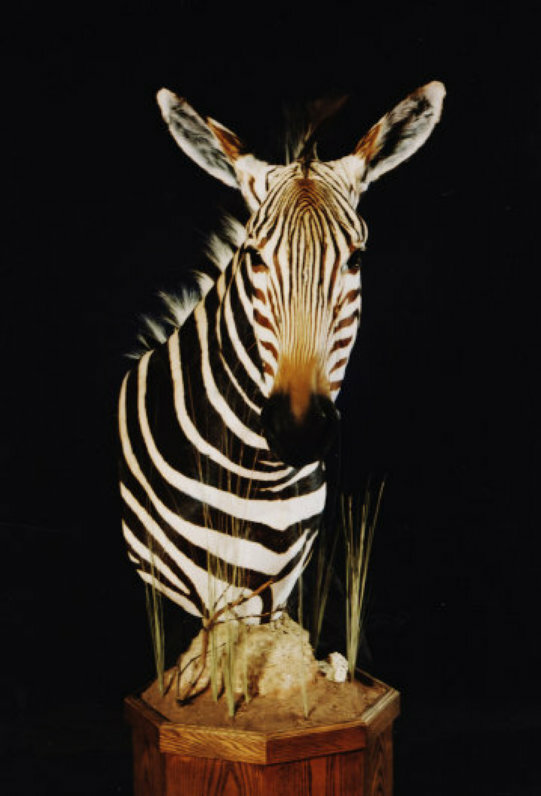 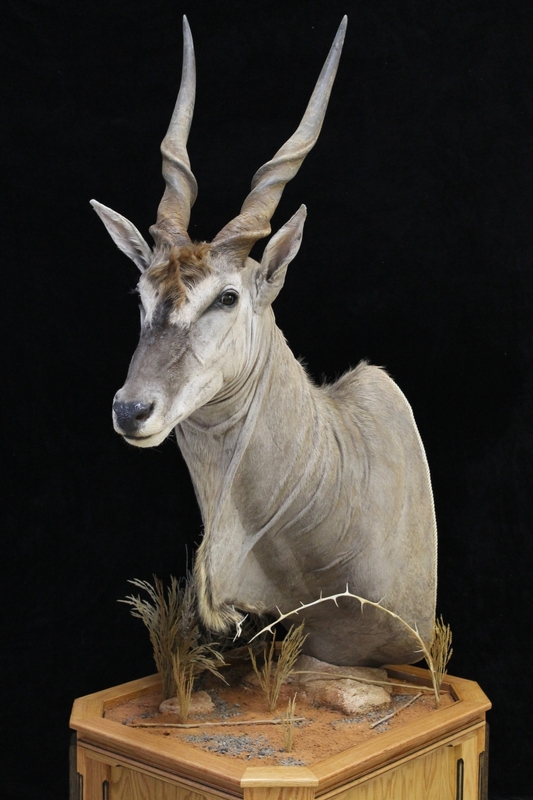 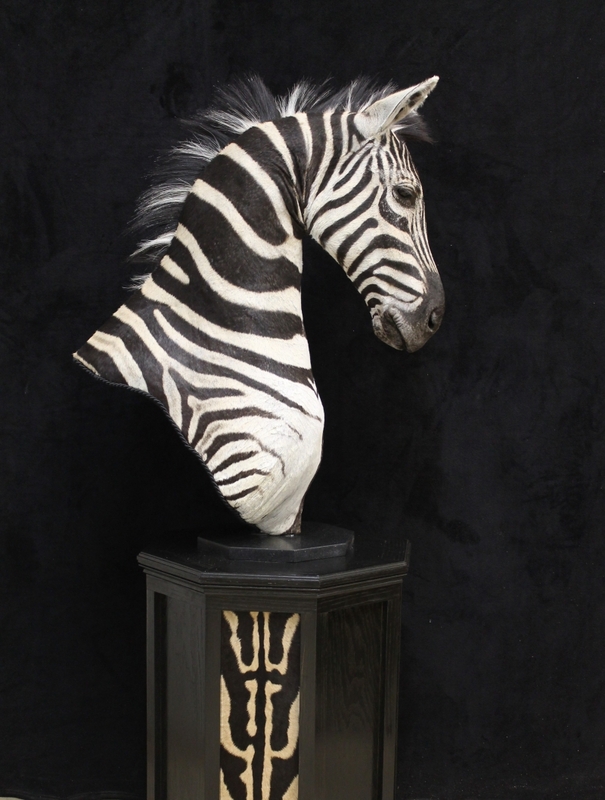 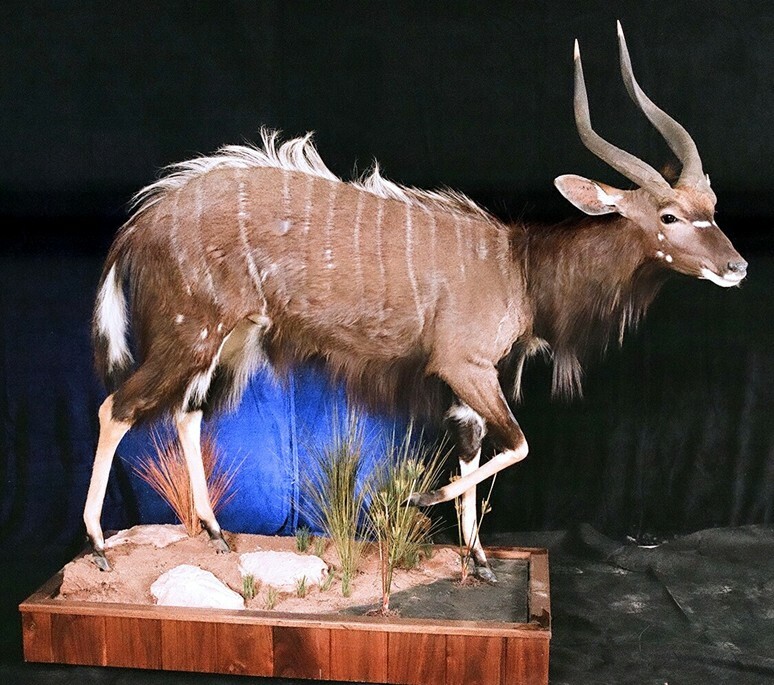 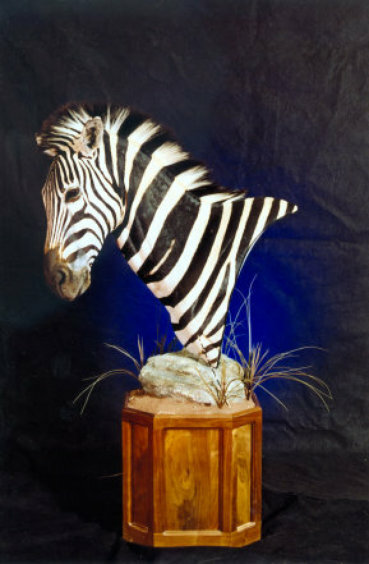 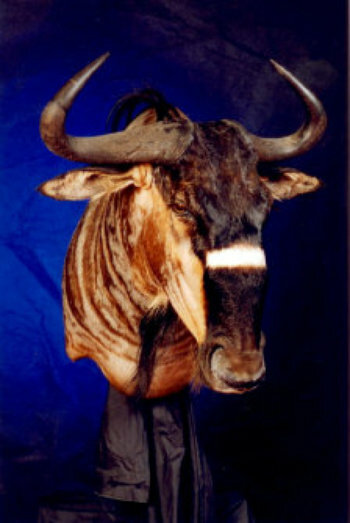 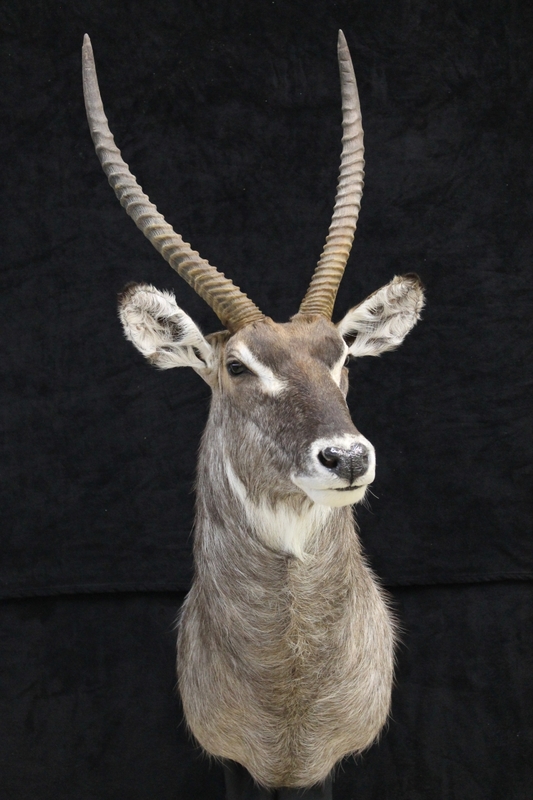 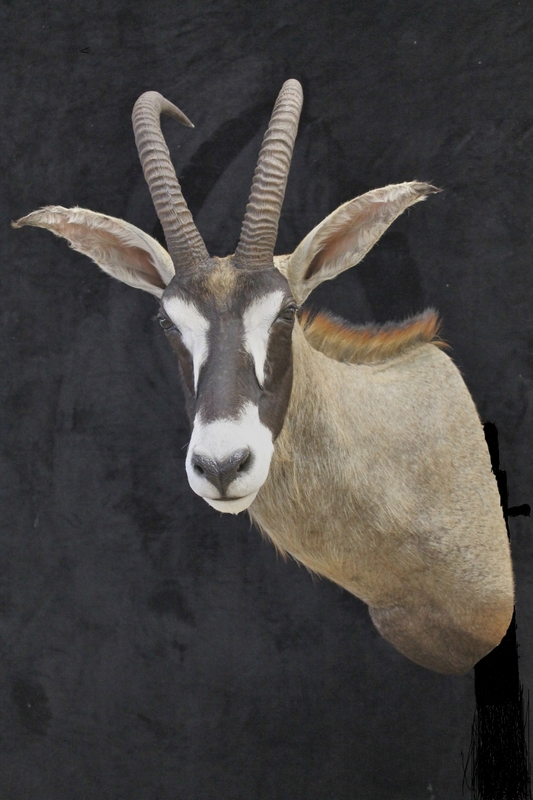 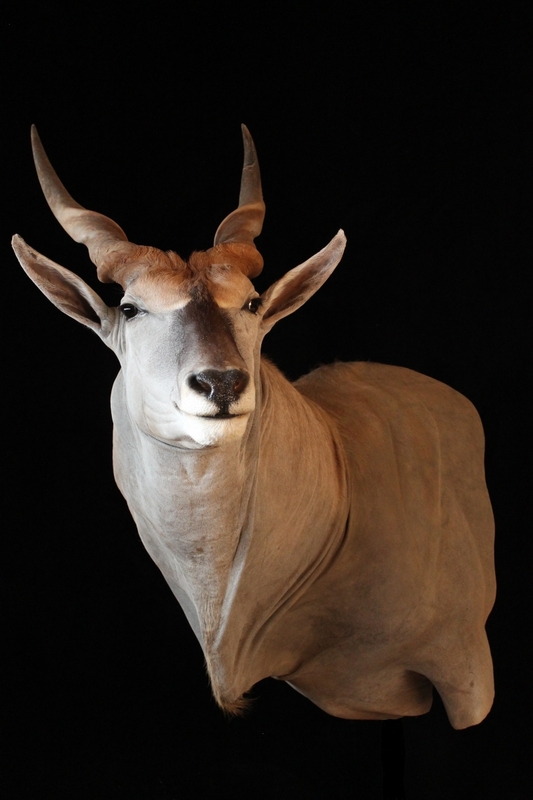 From Lions, leopards, and Giraffes, to Nyalas, Wildebeasts and Zebras, we have performed taxidermy on all kinds, sizes and species. 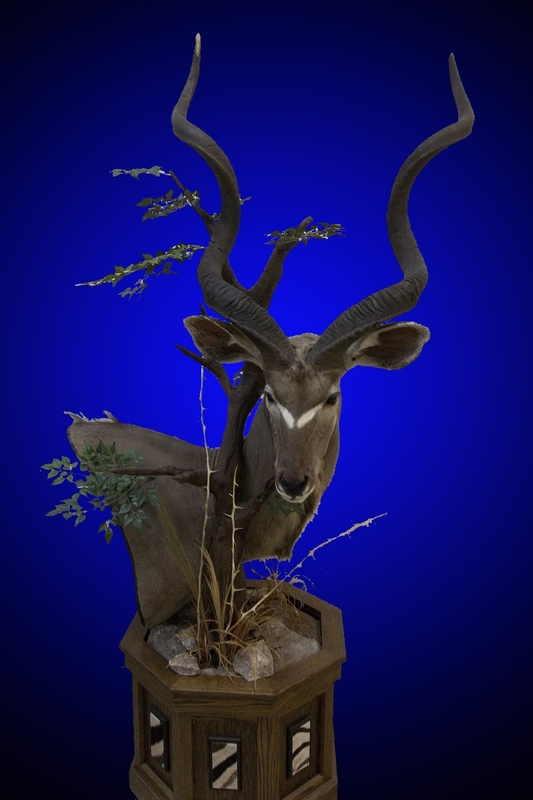 We know how hard you work and play hard that’s why our taxidermy studio and taxidermist study, reference and customize every trophy. 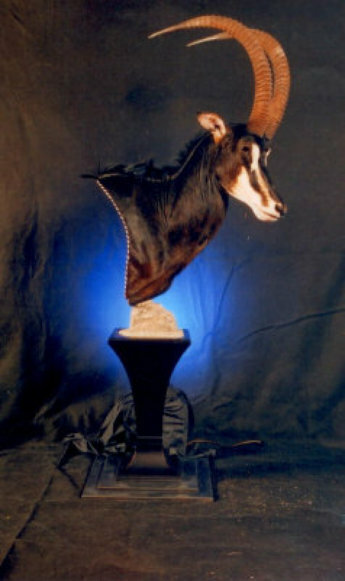 Working as hard as you do to acquire the trophy, and making your mounts one-of-a-kind piece of art that will last a life time. 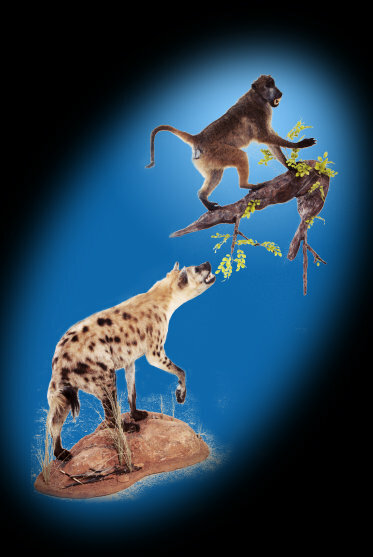 We give every client 5-Star service and personal attention on every order. 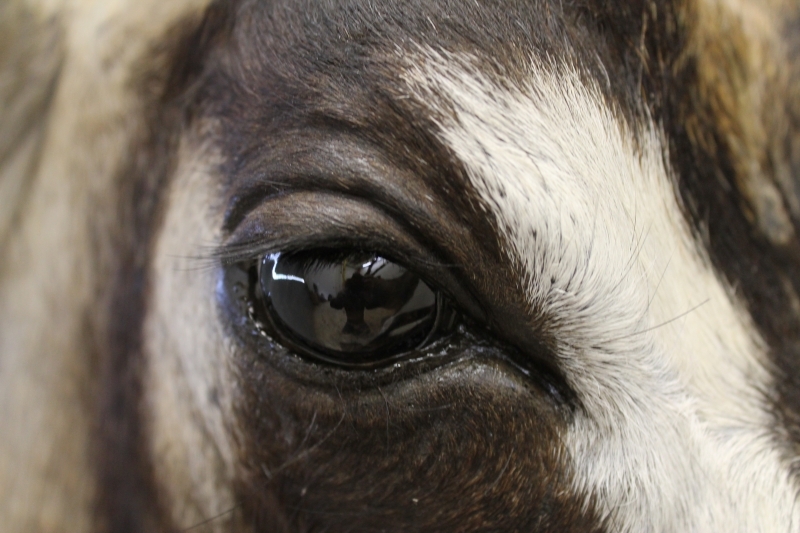 We are located in Maryland.